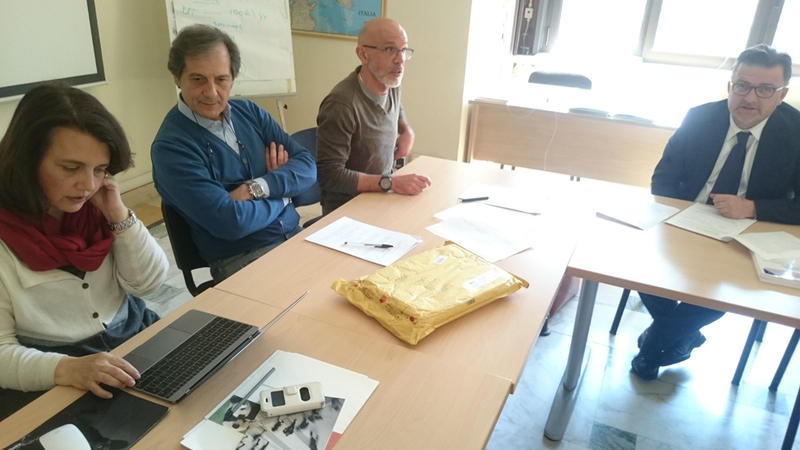 This section contains the documents delivered by the project: technical reports, communication materials, leaflets. 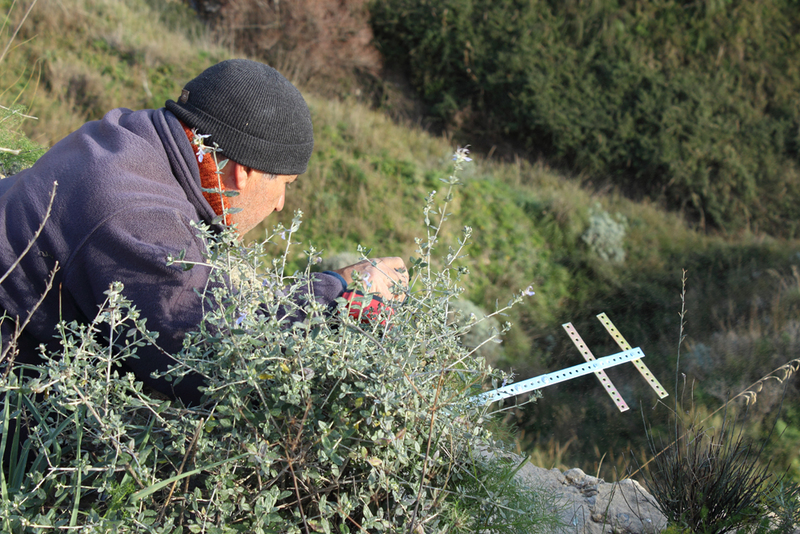 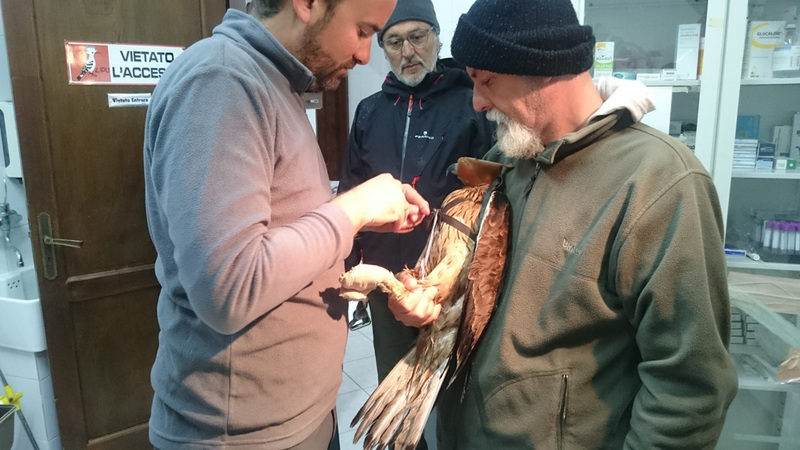 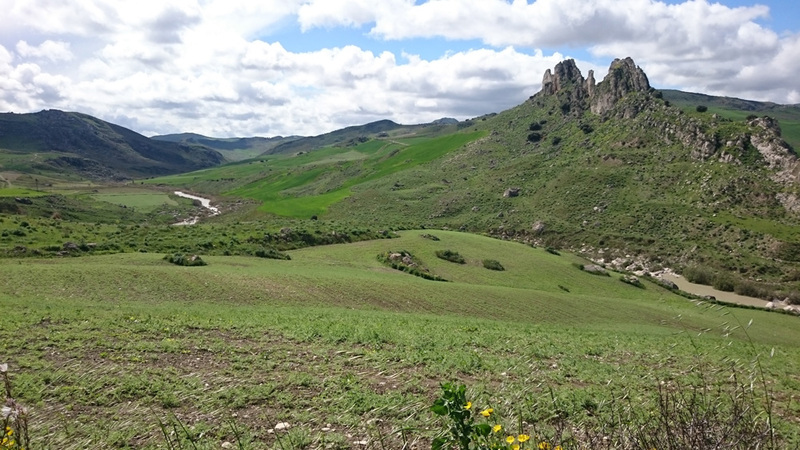 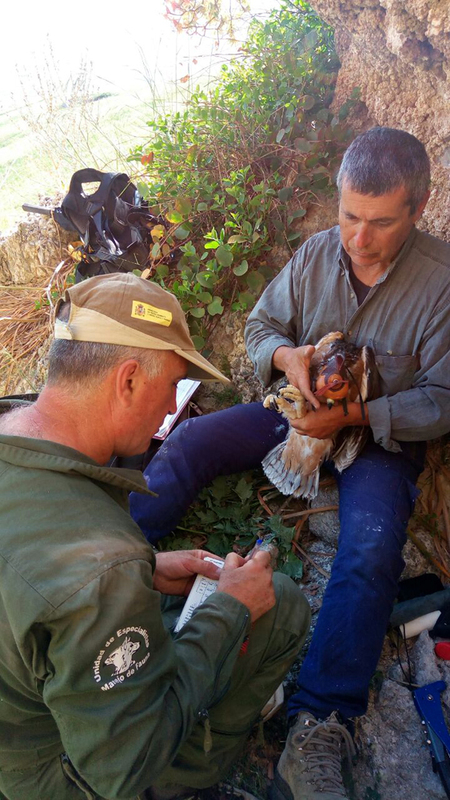 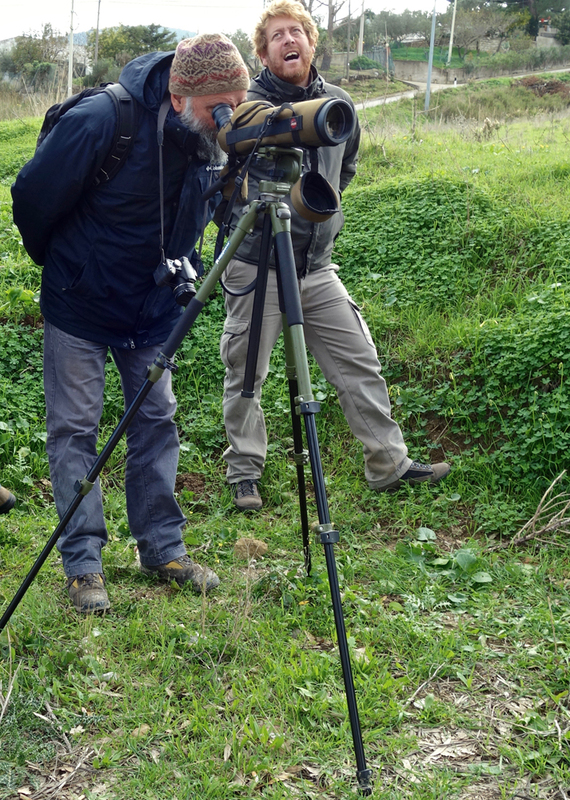 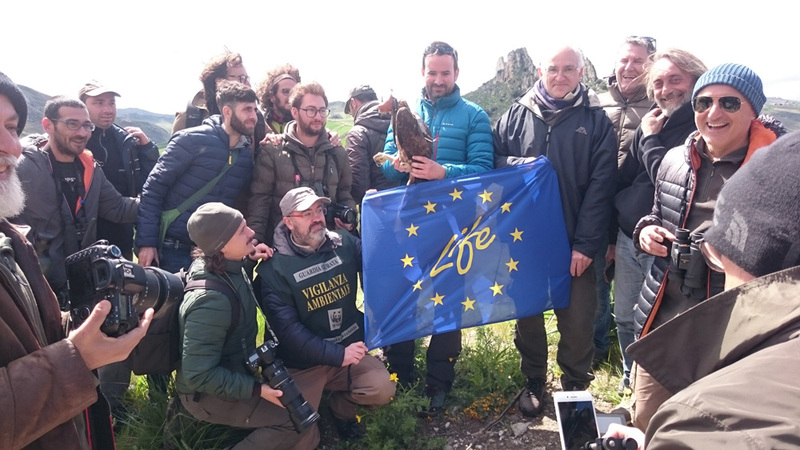 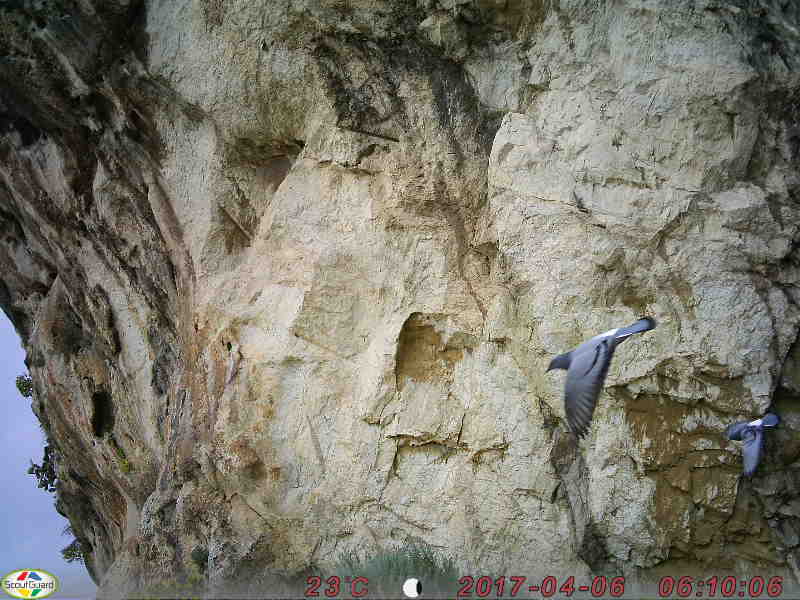 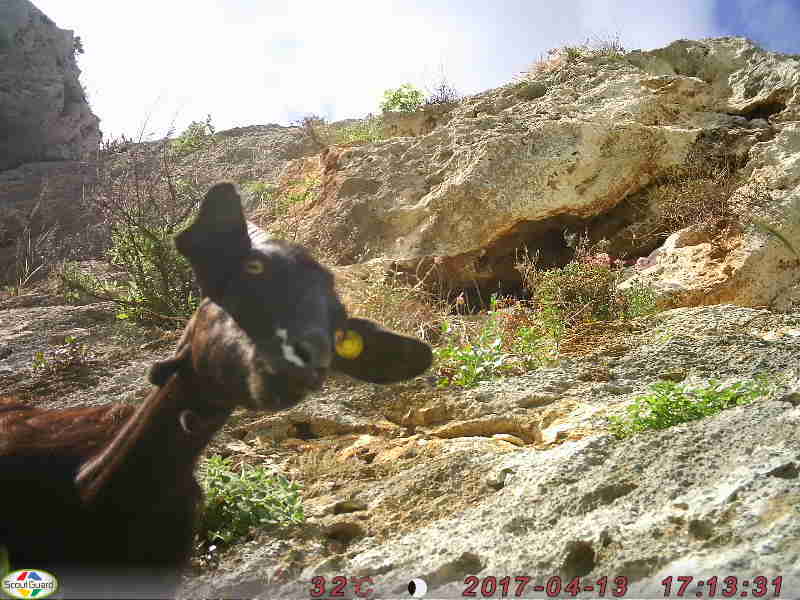 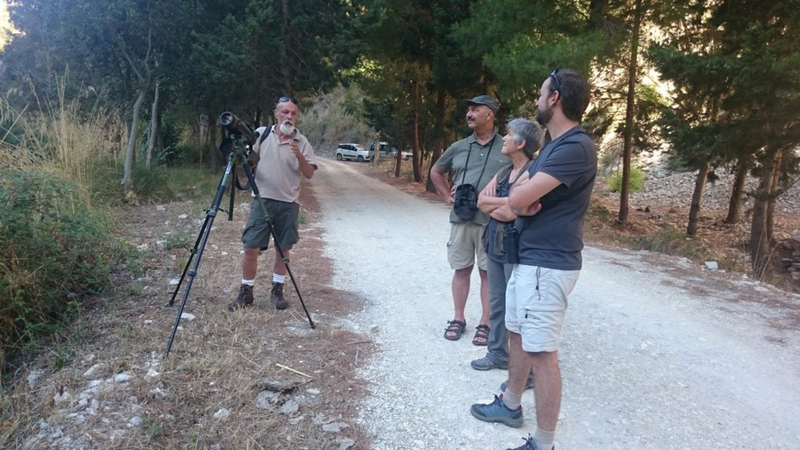 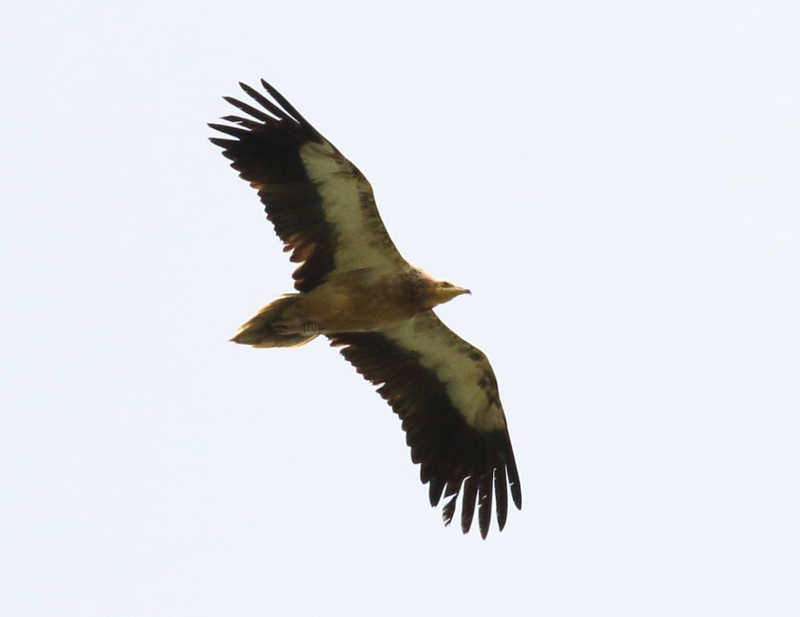 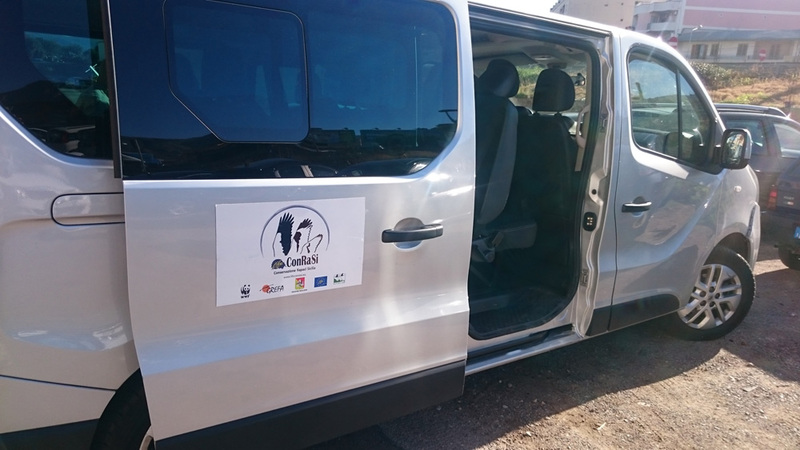 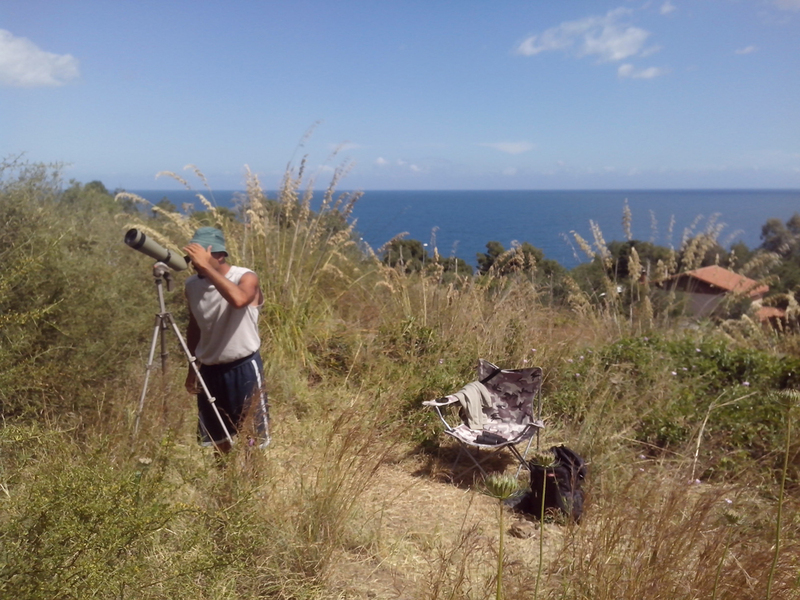 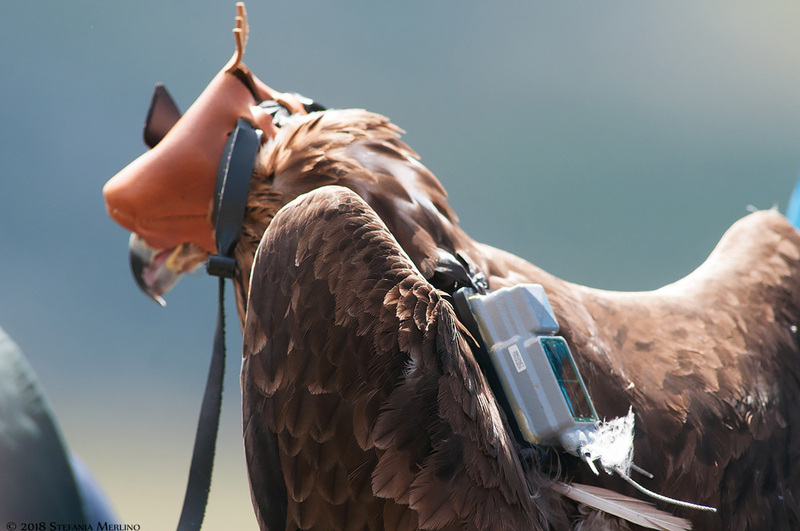 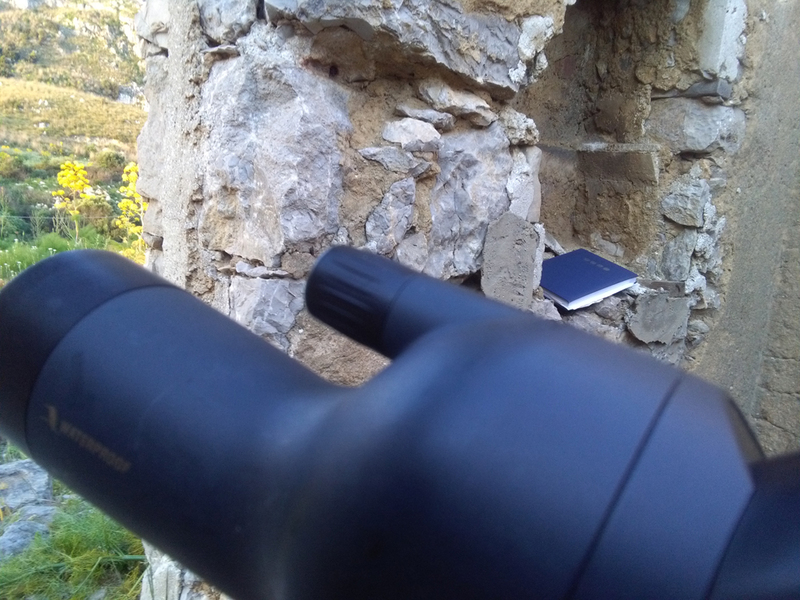 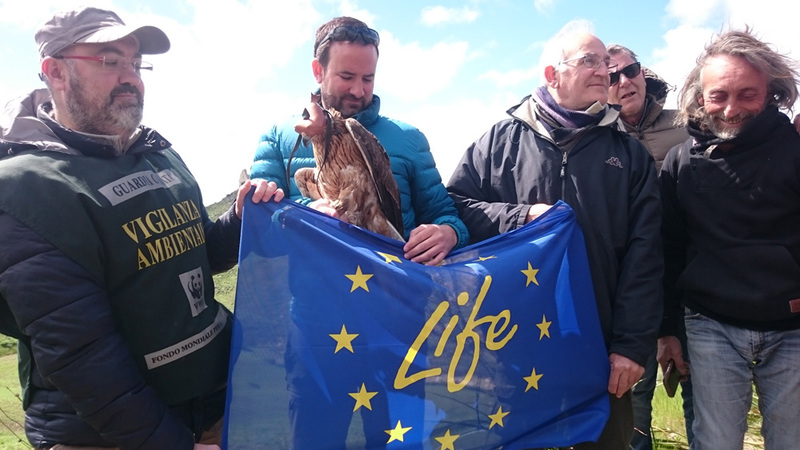 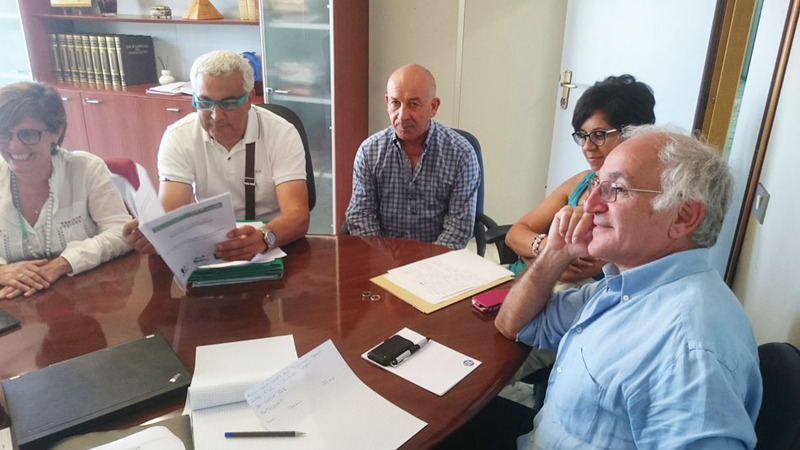 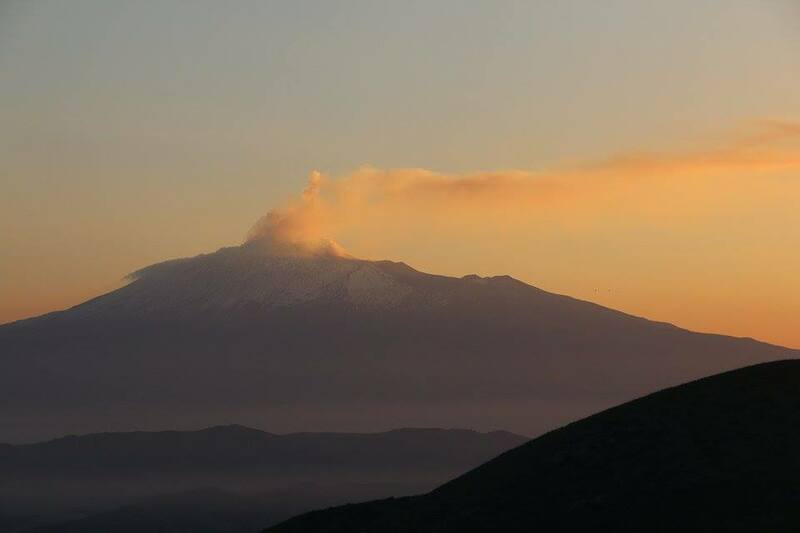 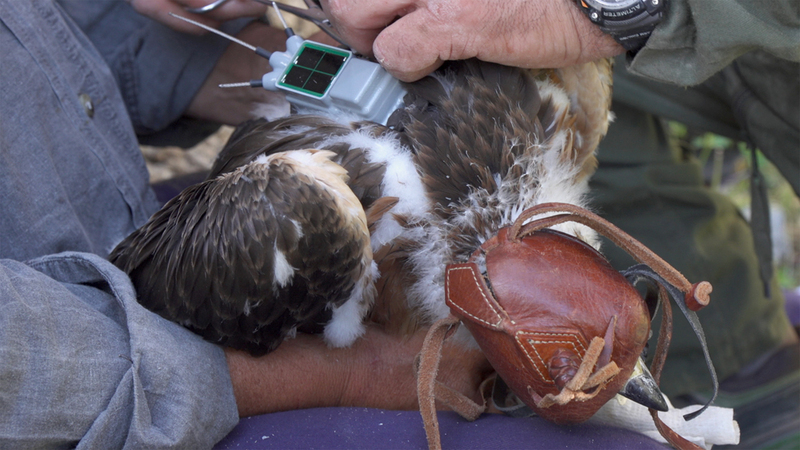 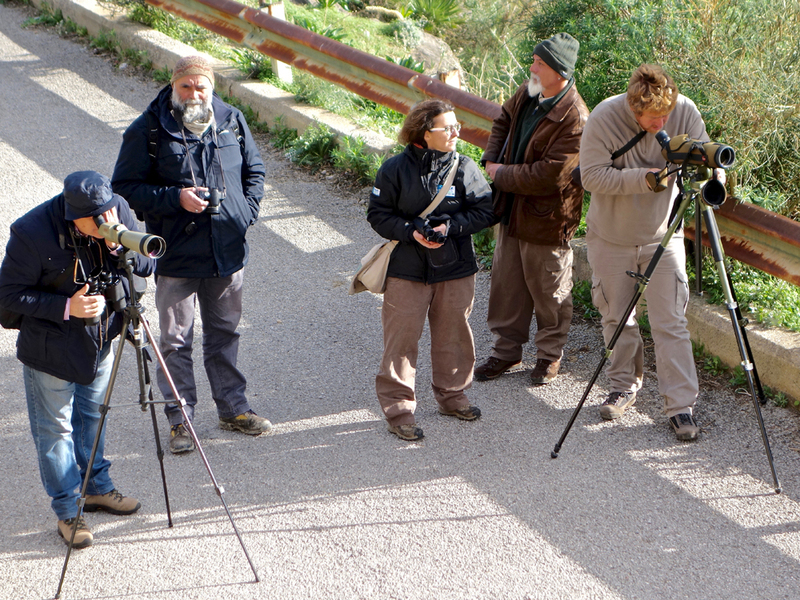 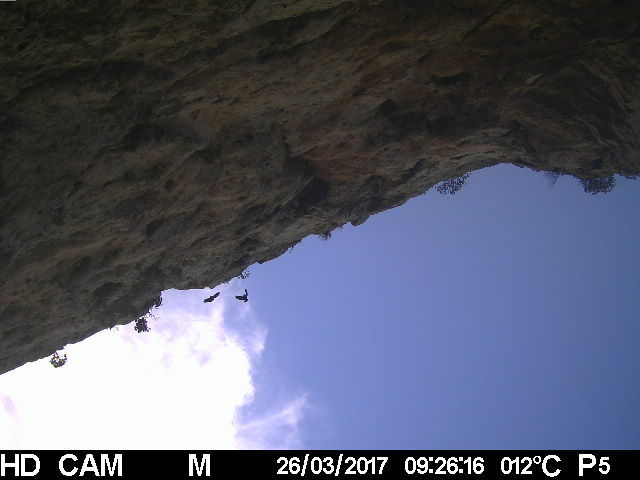 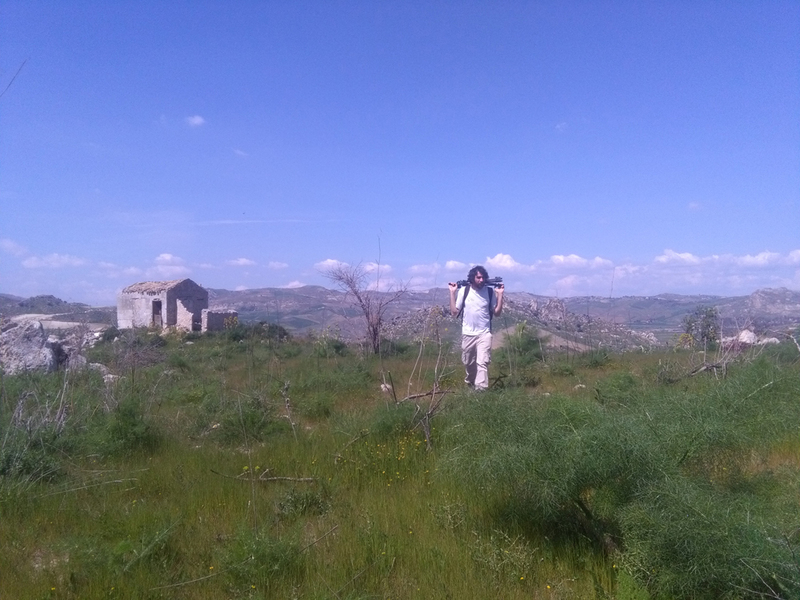 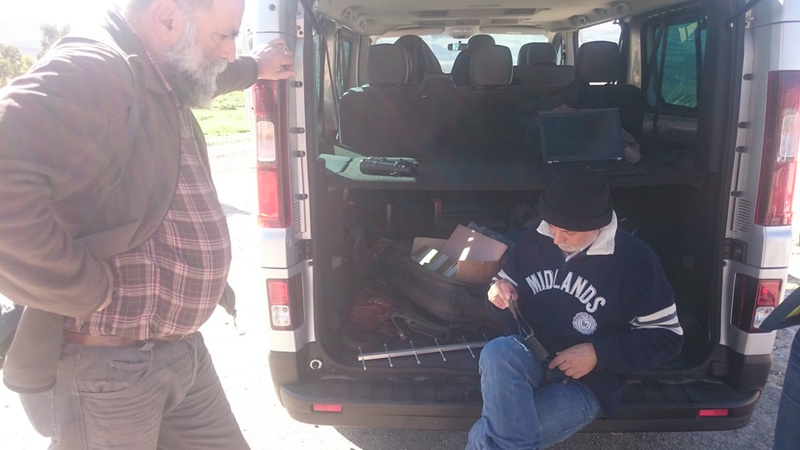 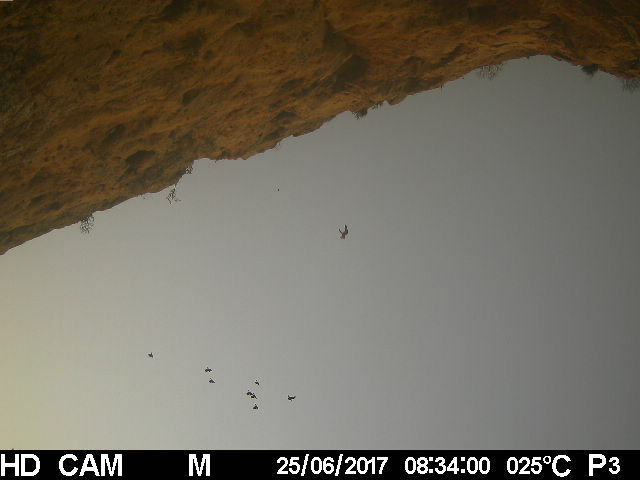 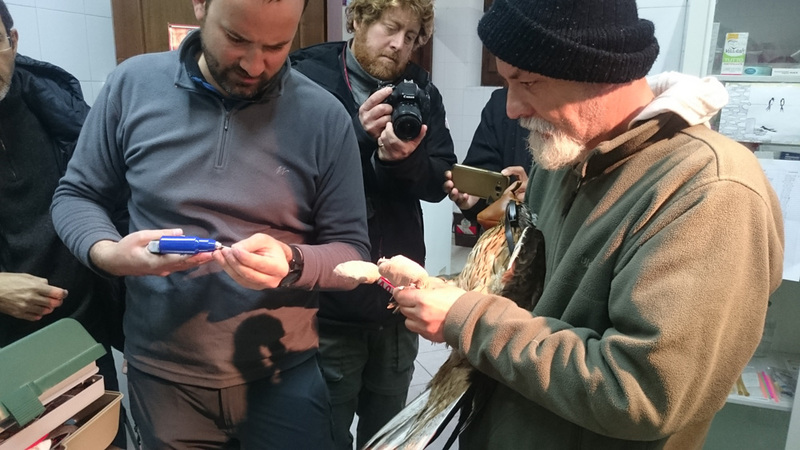 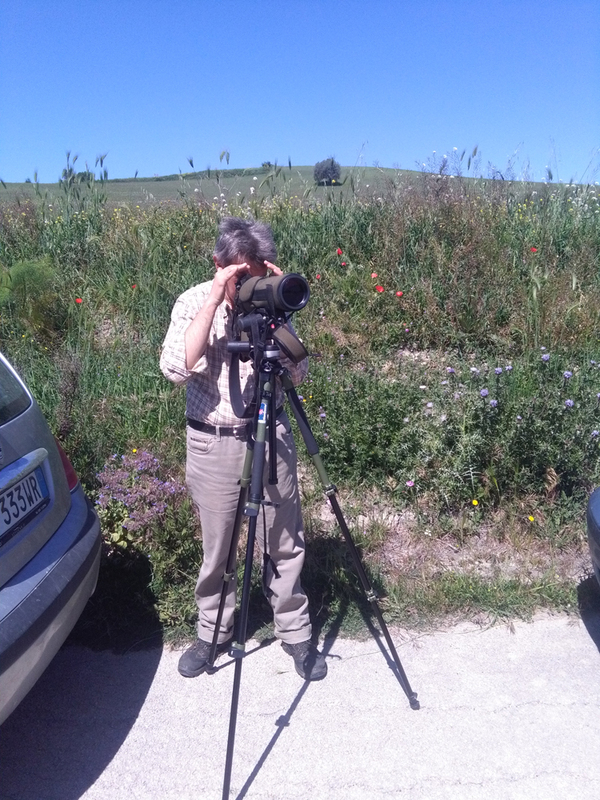 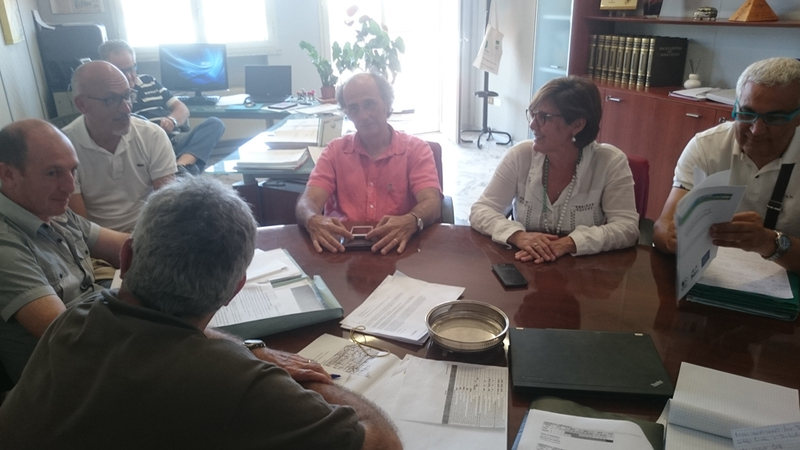 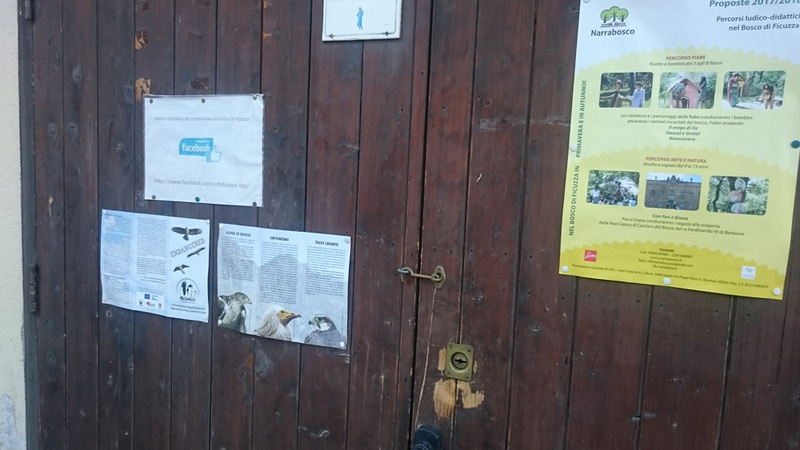 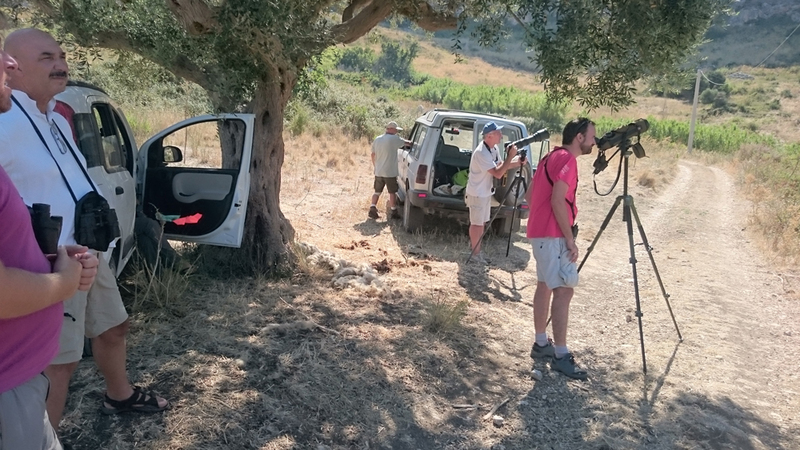 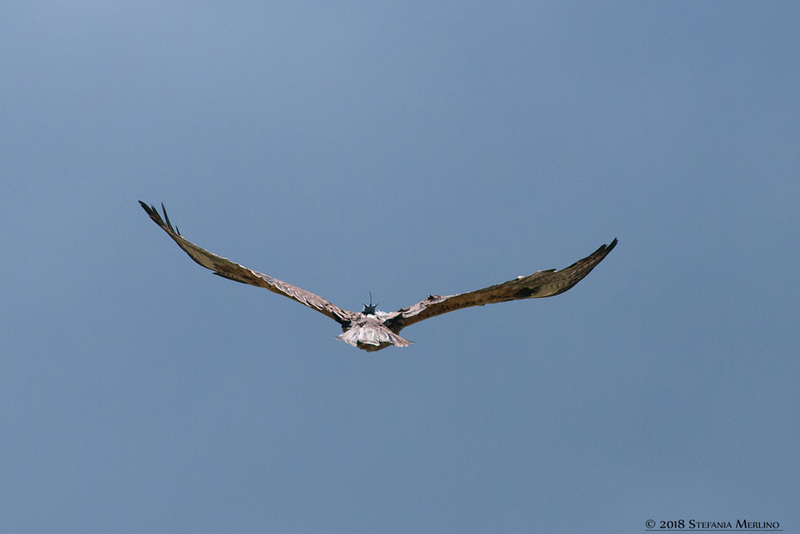 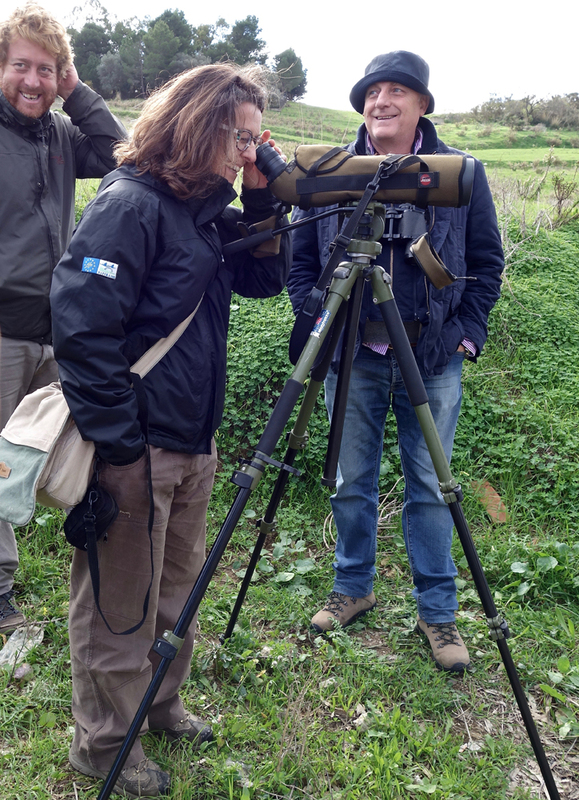 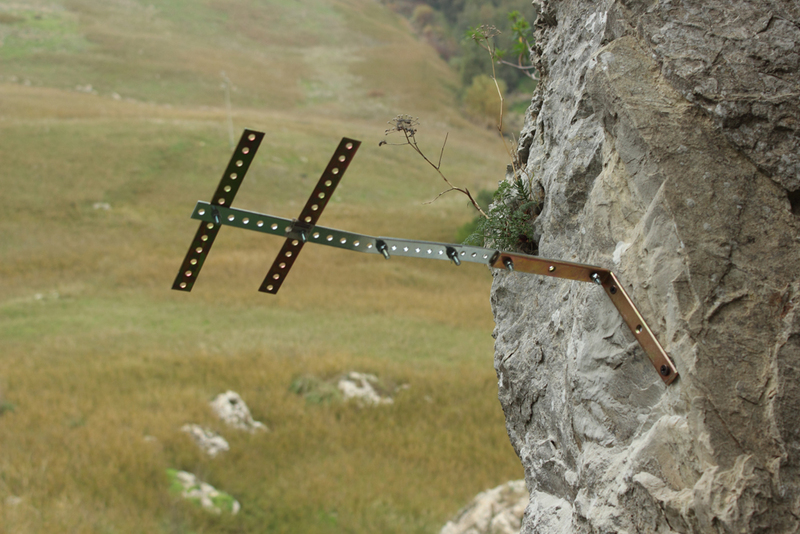 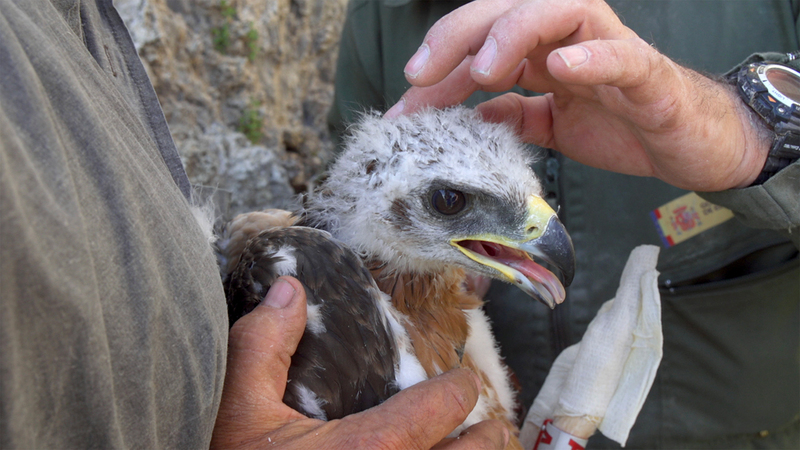 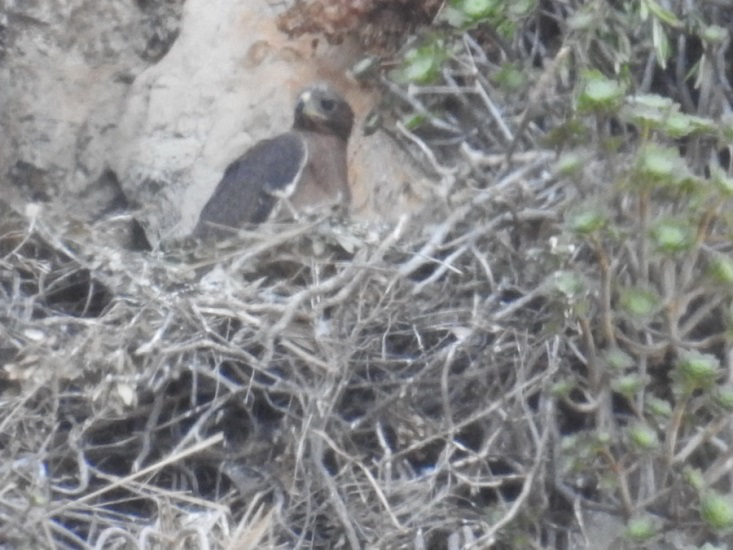 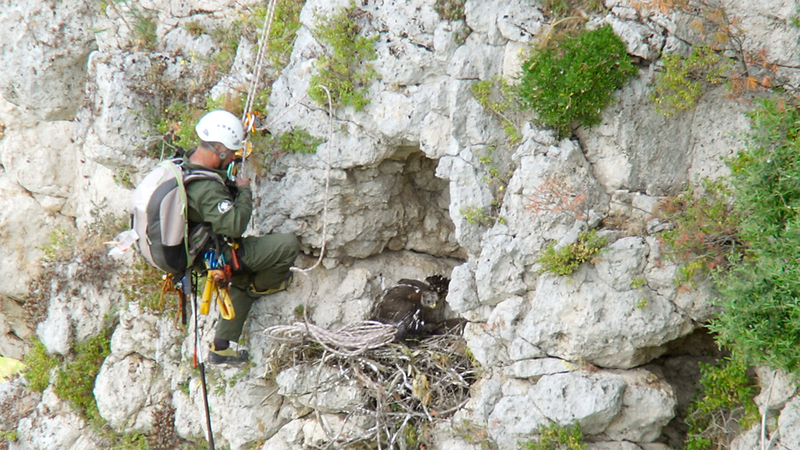 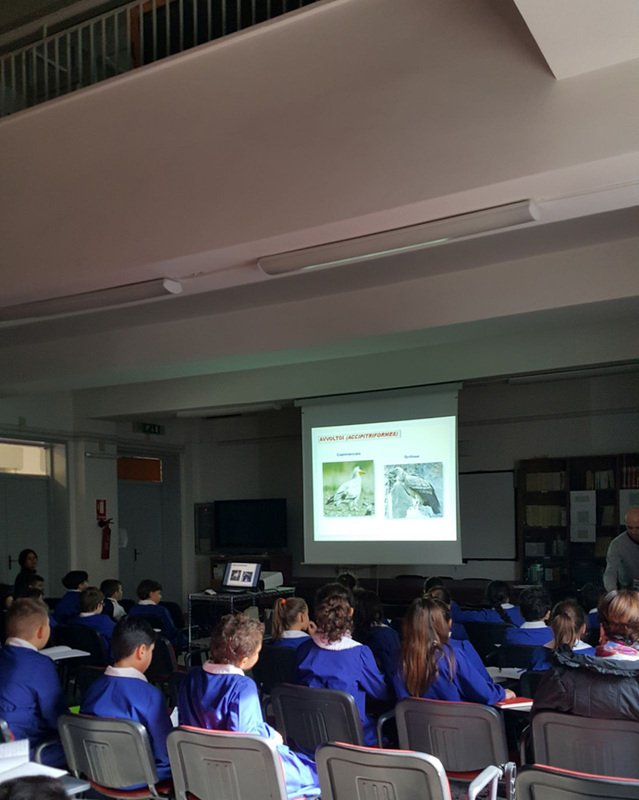 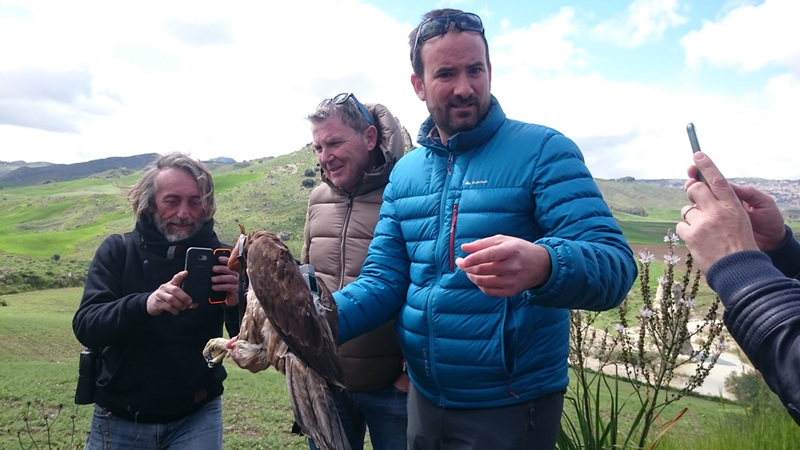 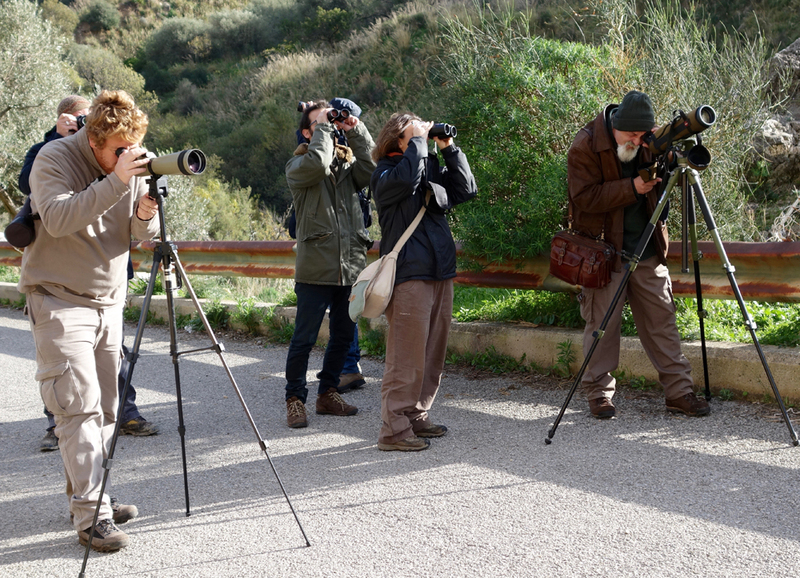 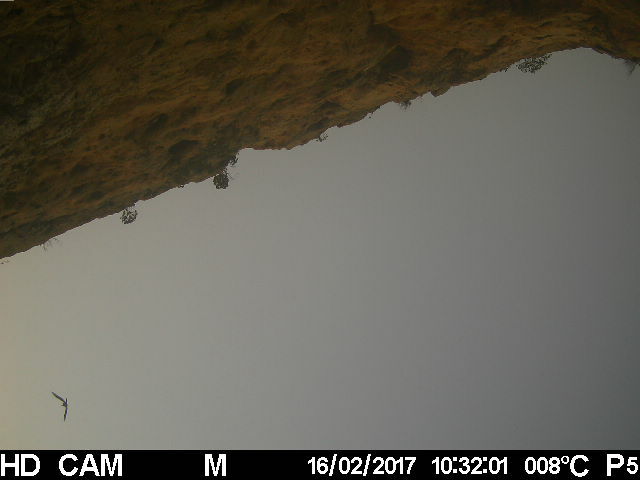 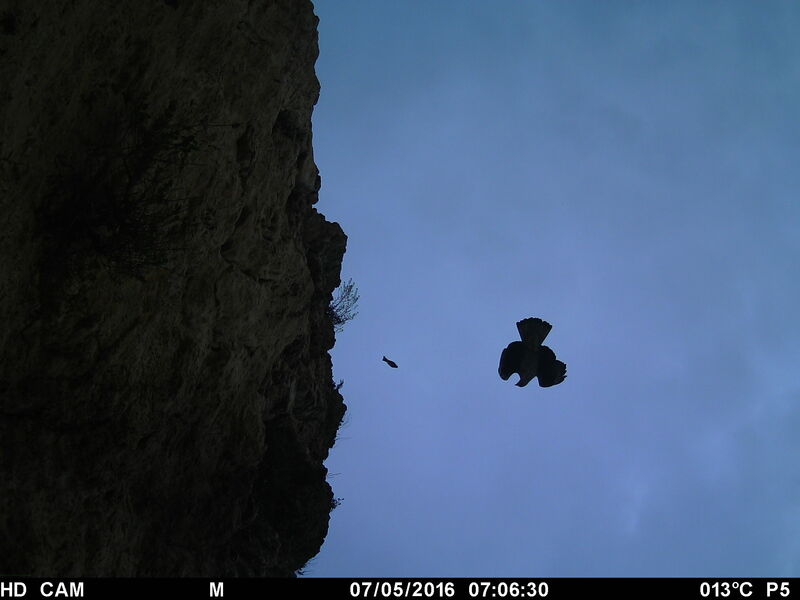 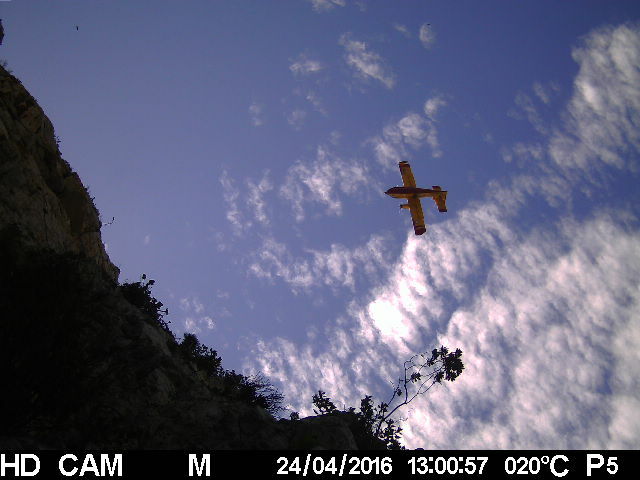 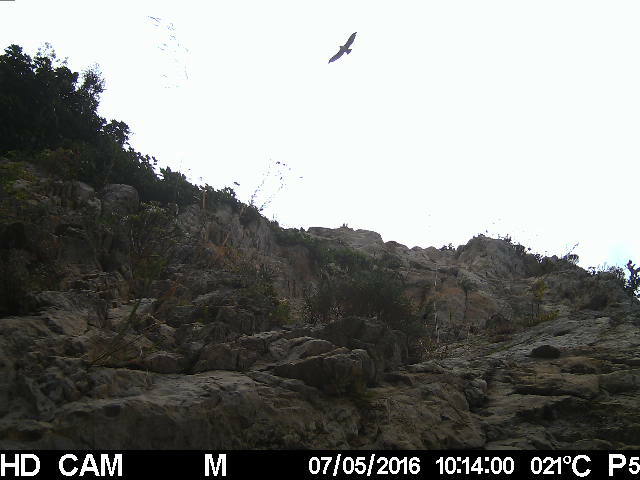 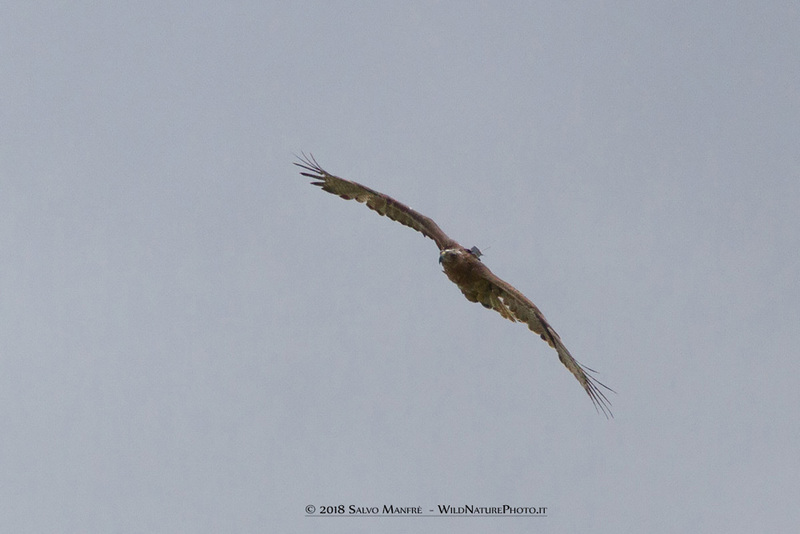 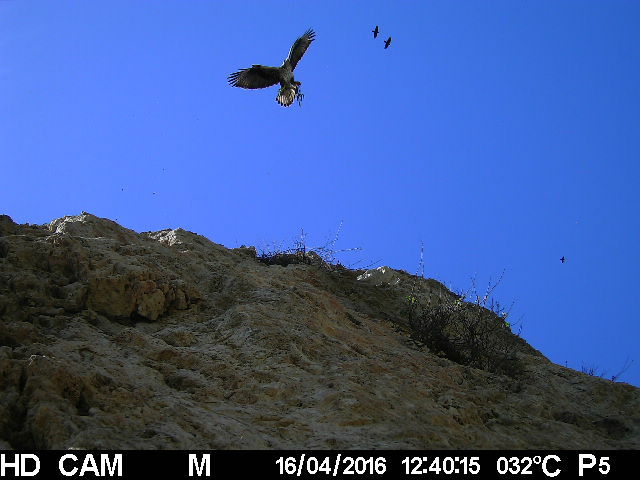 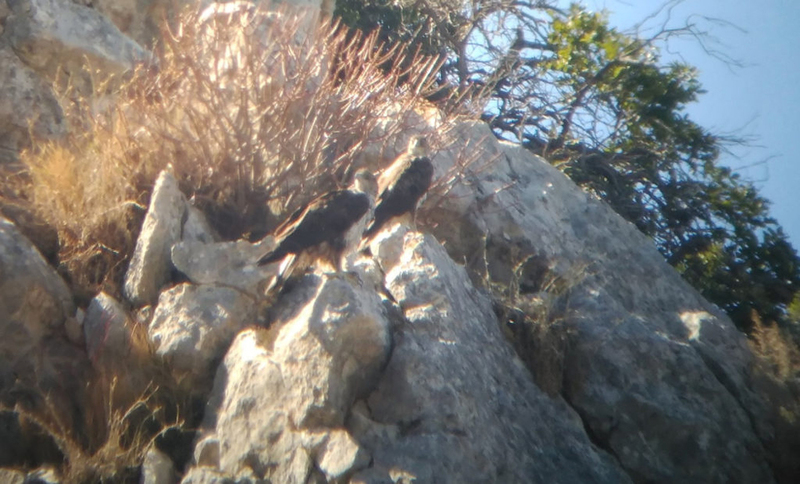 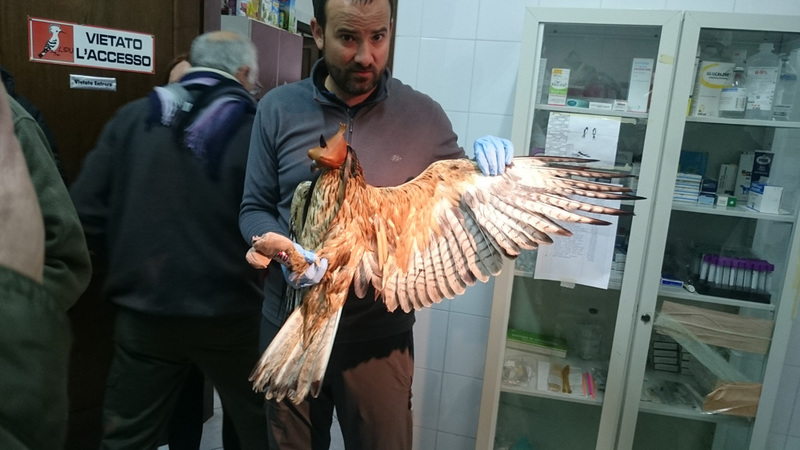 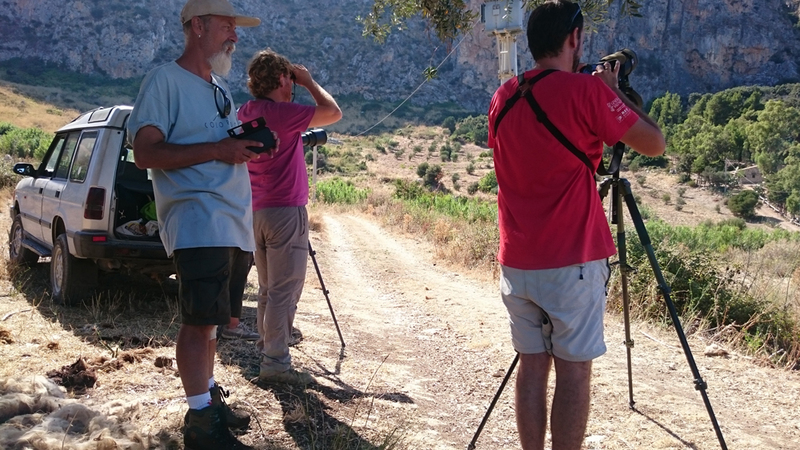 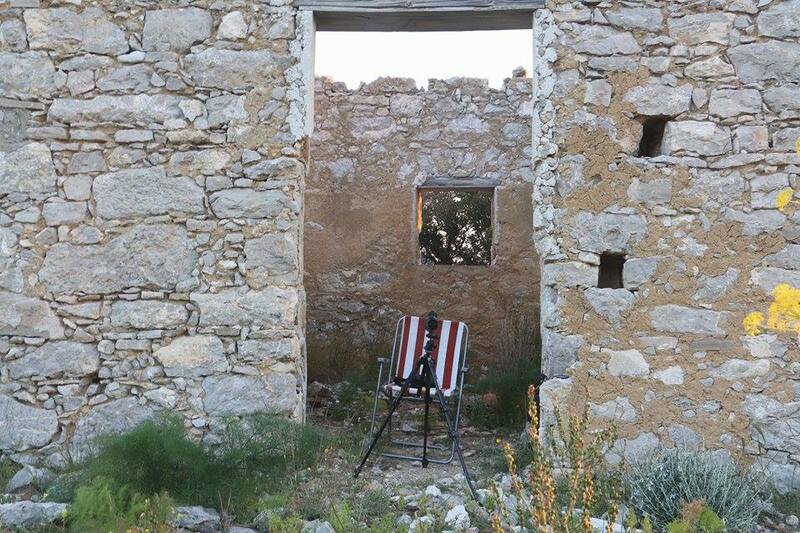 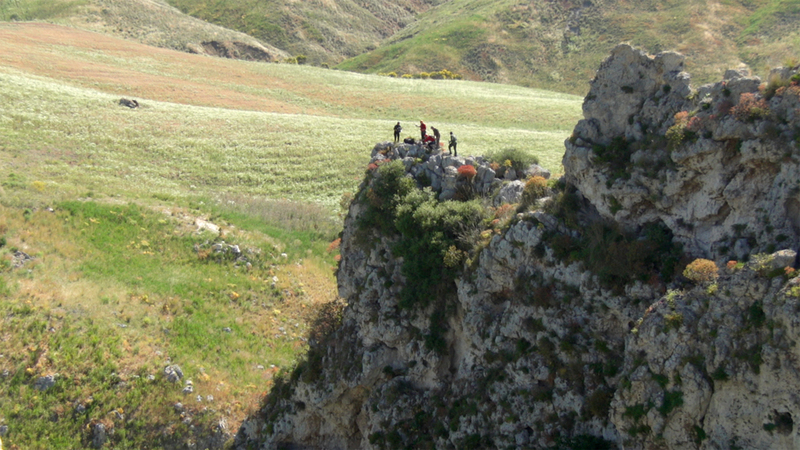 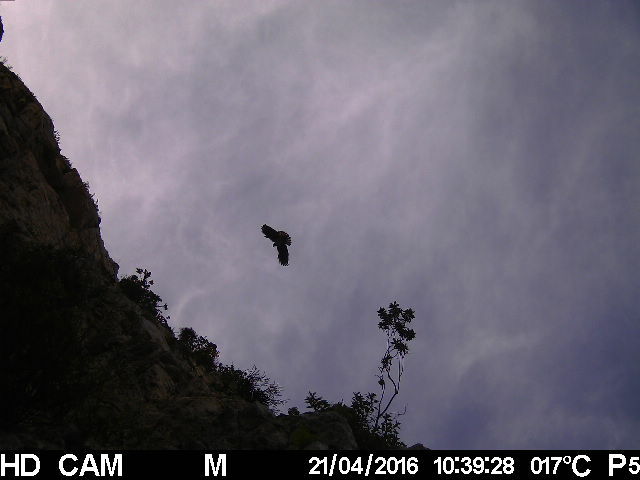 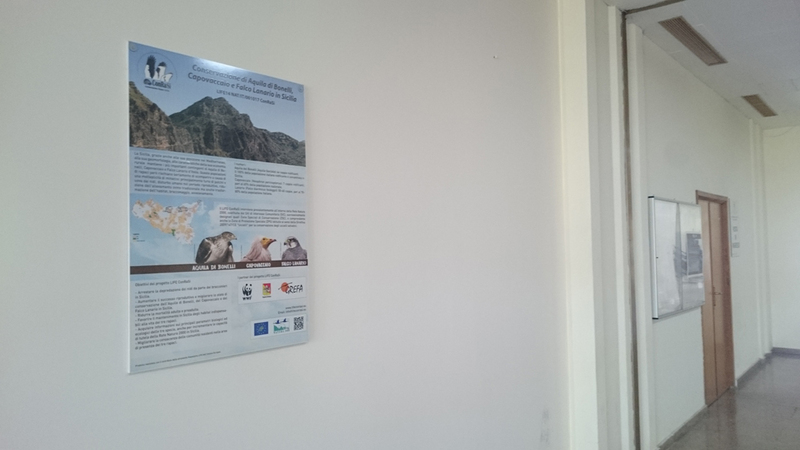 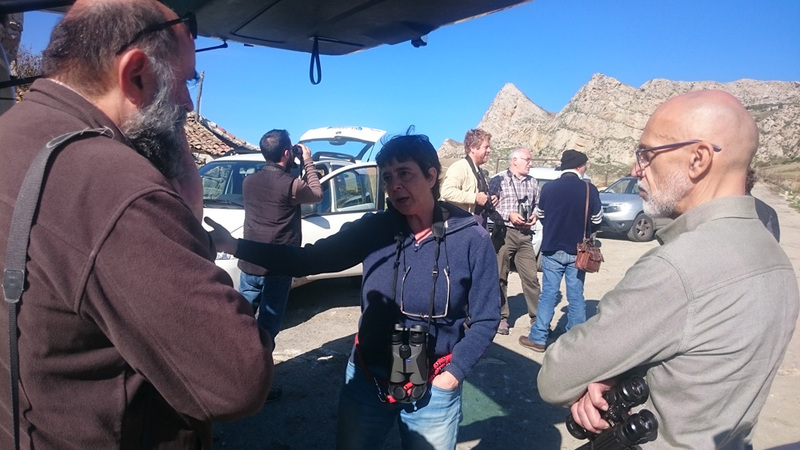 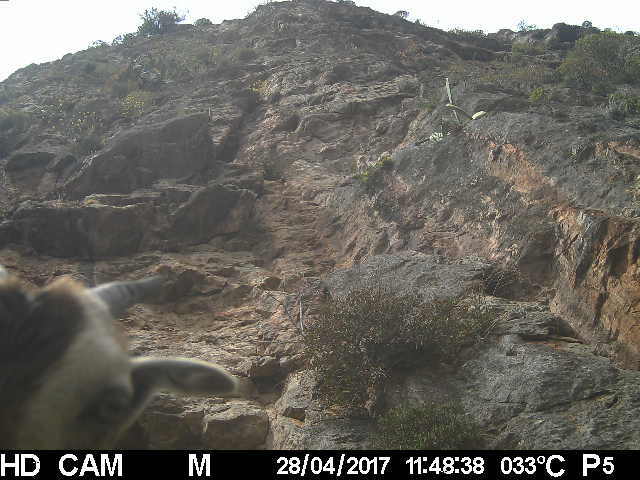 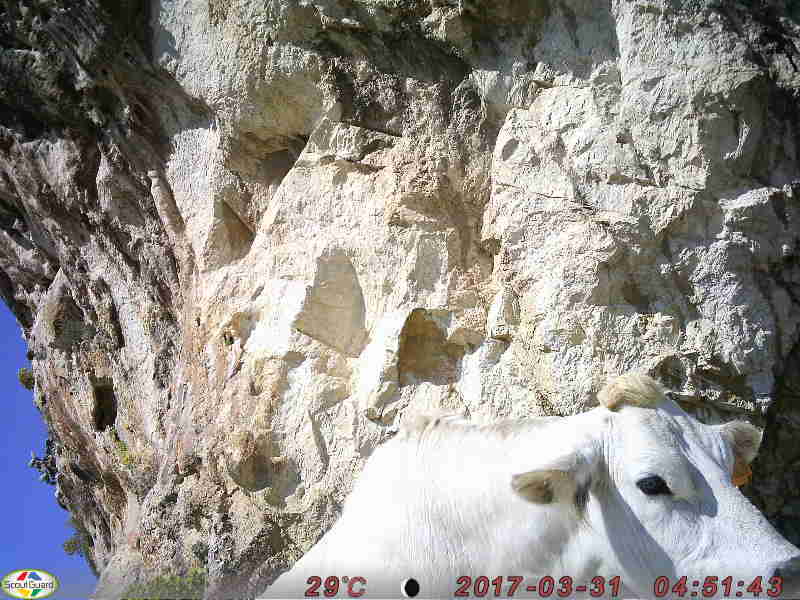 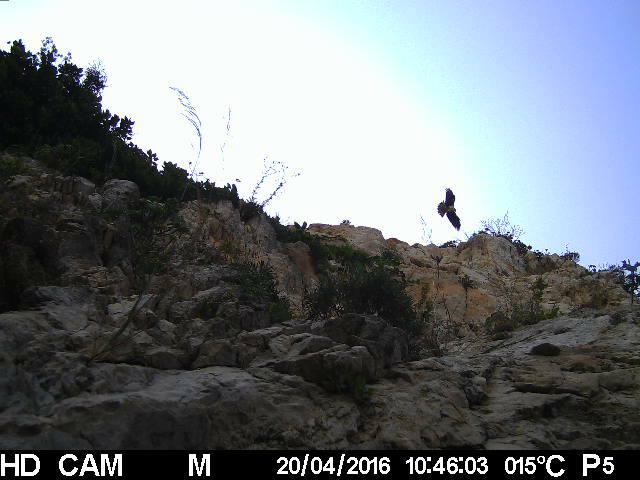 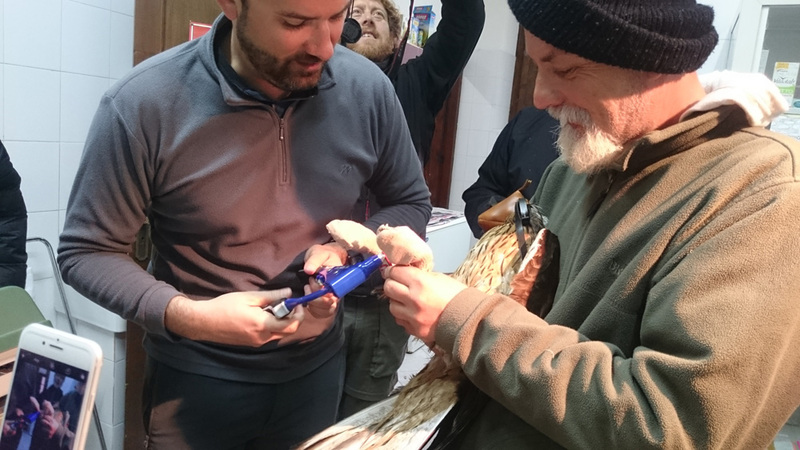 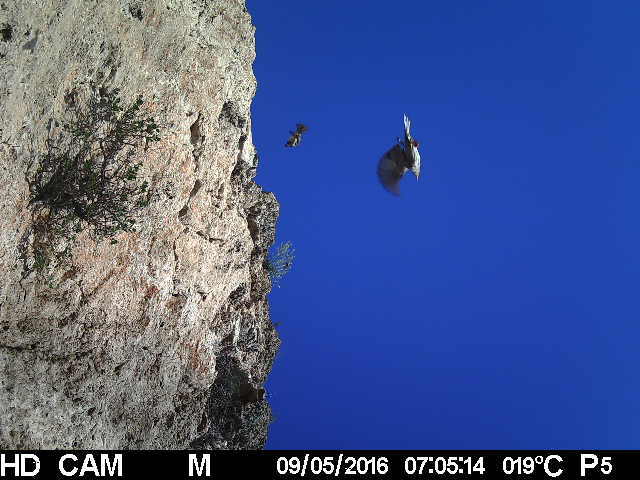 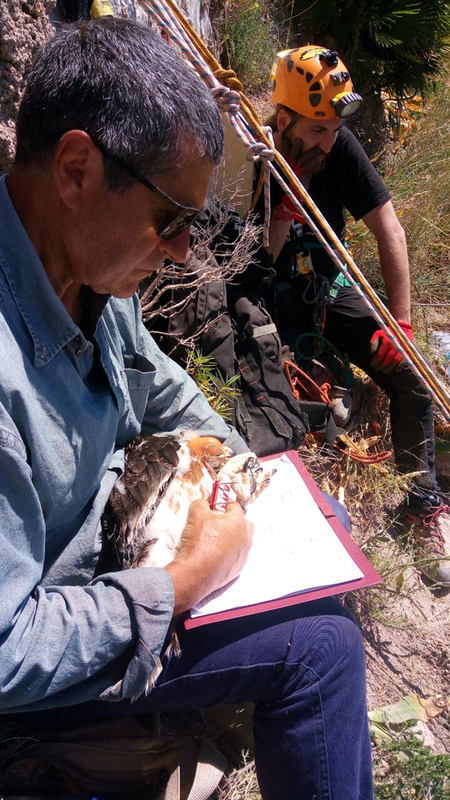 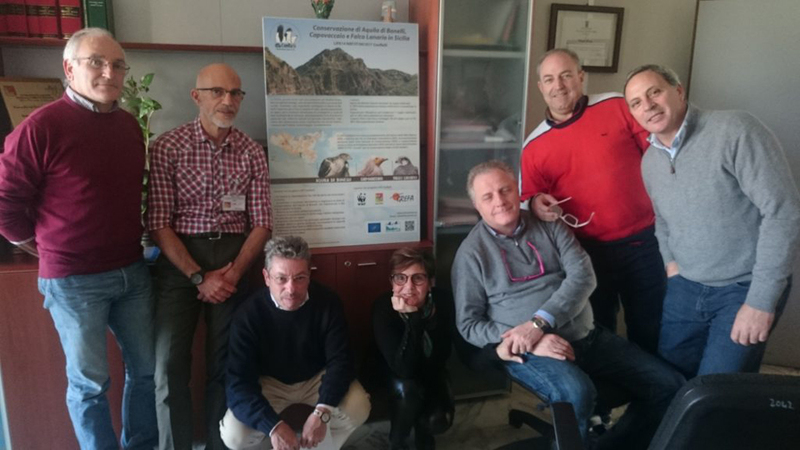 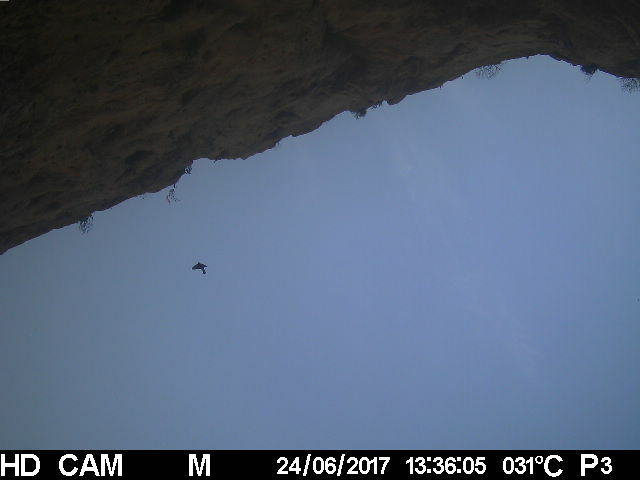 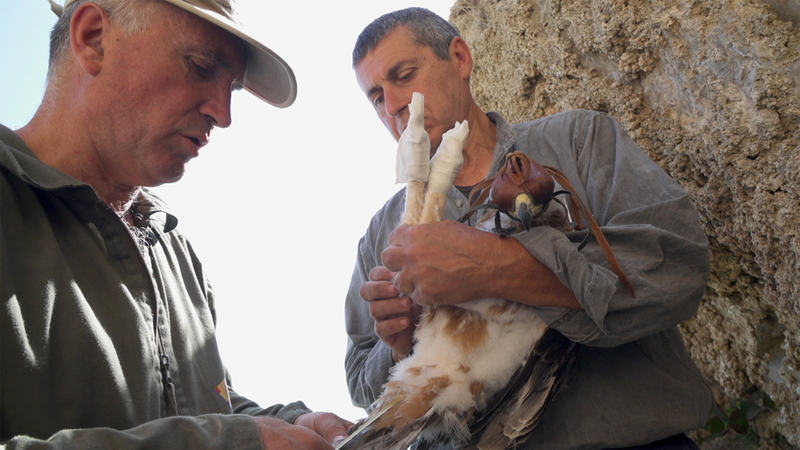 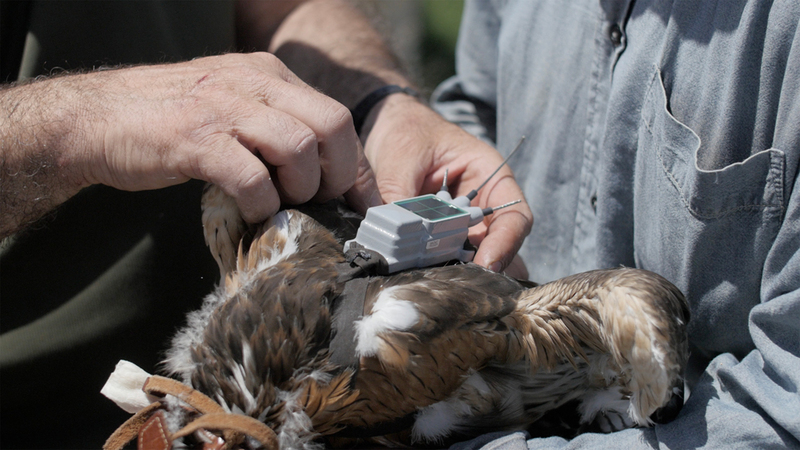 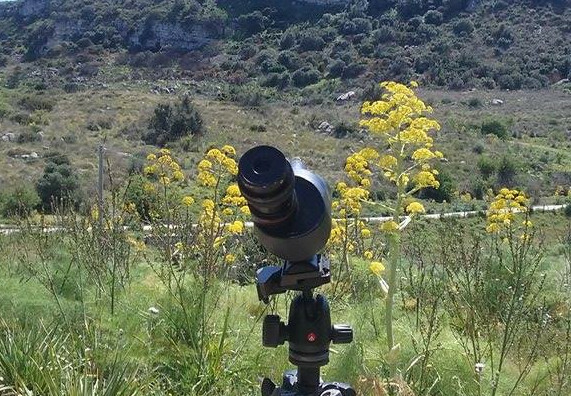 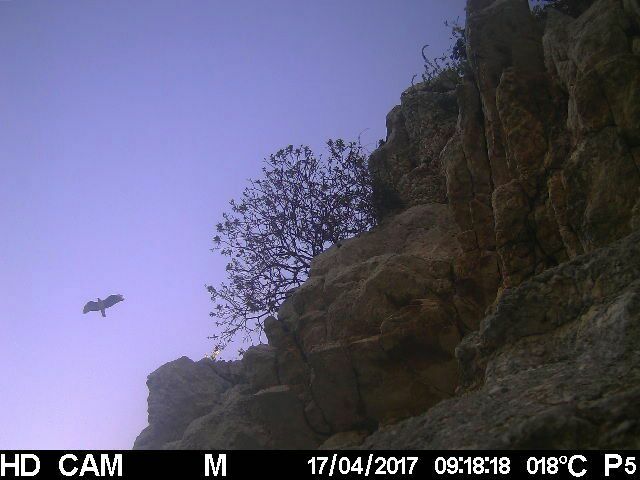 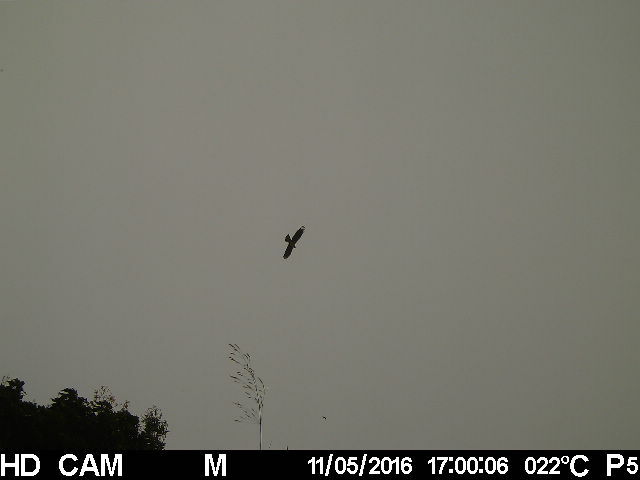 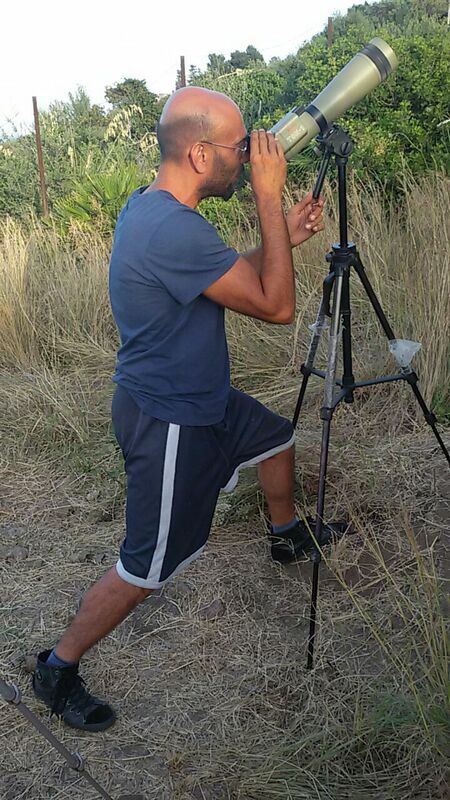 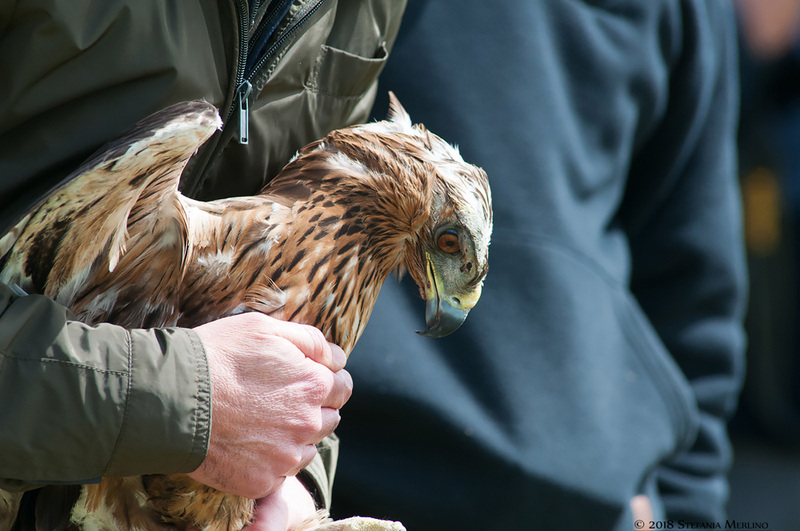 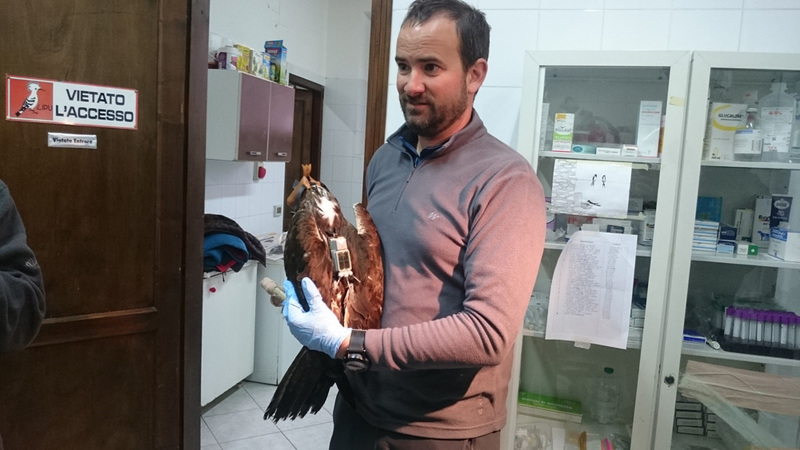 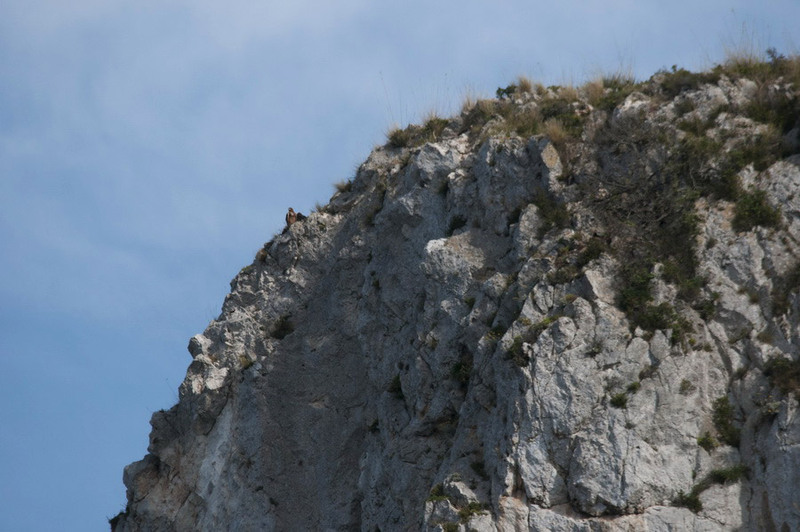 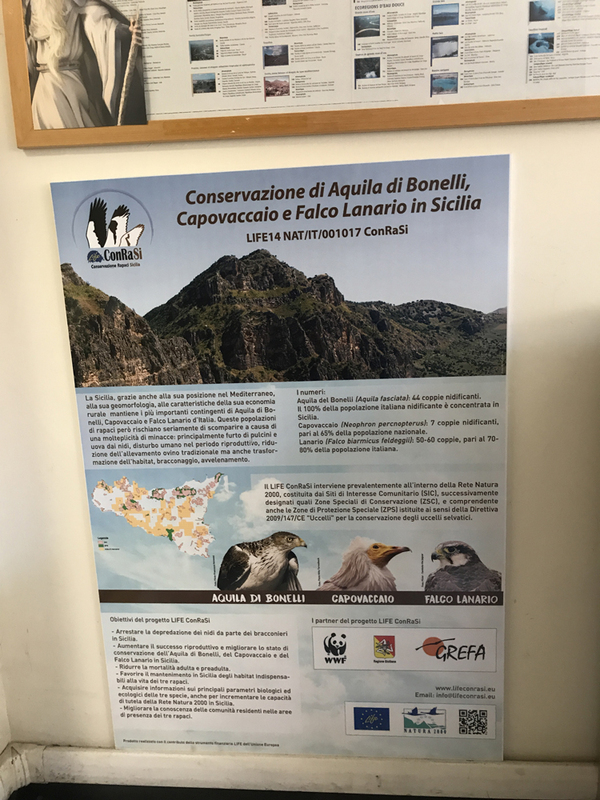 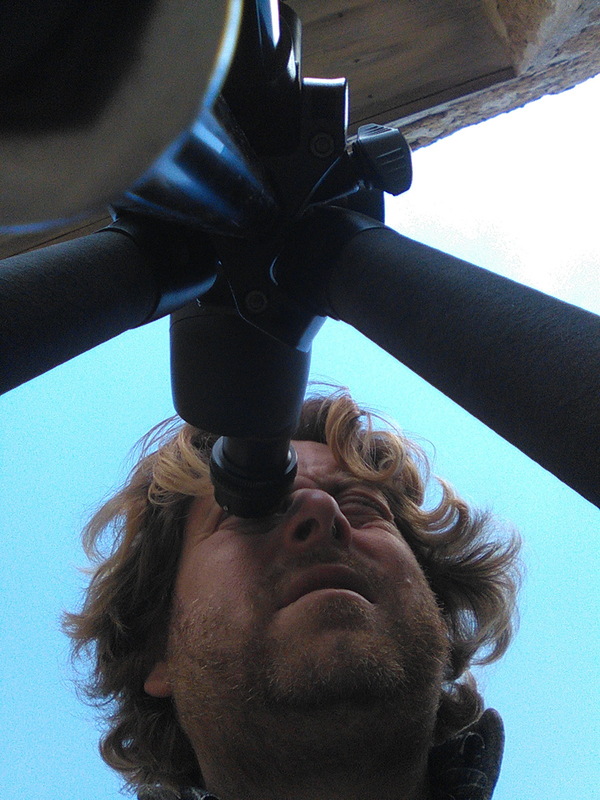 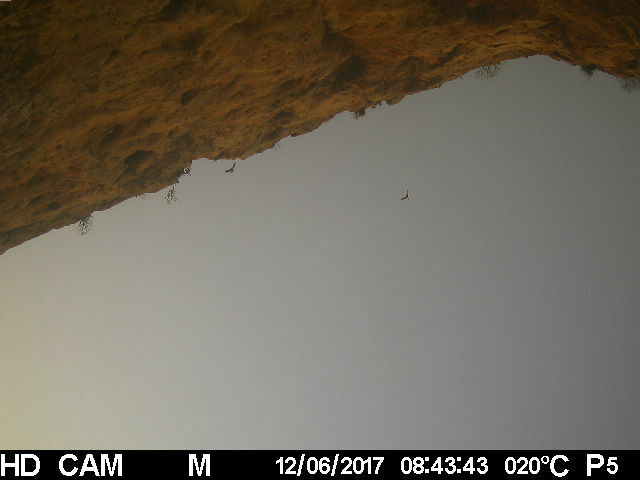 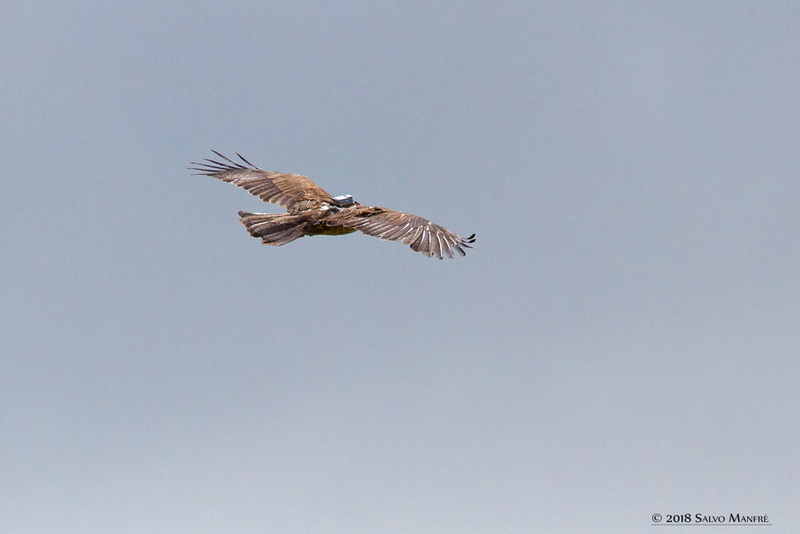 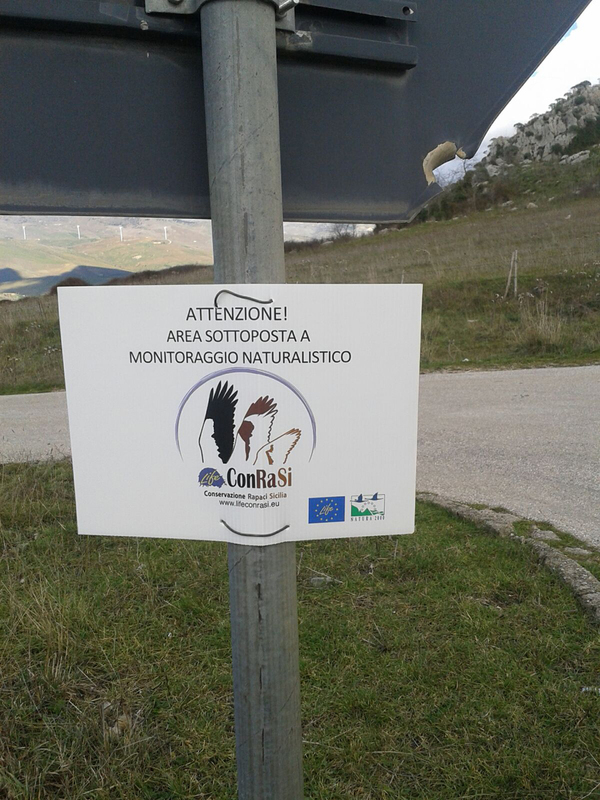 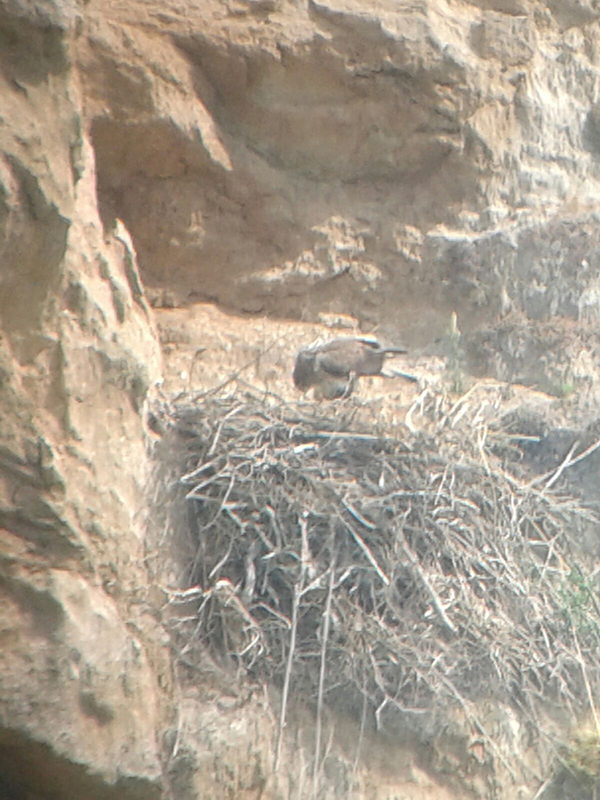 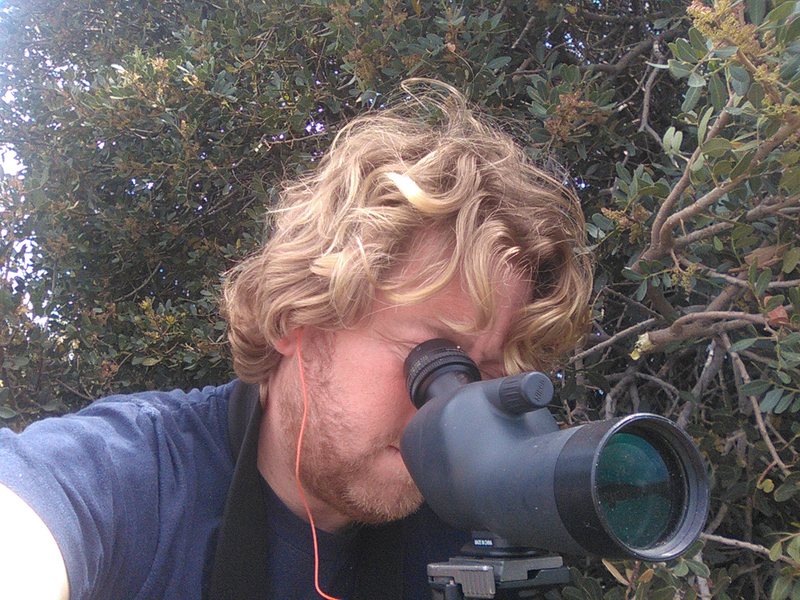 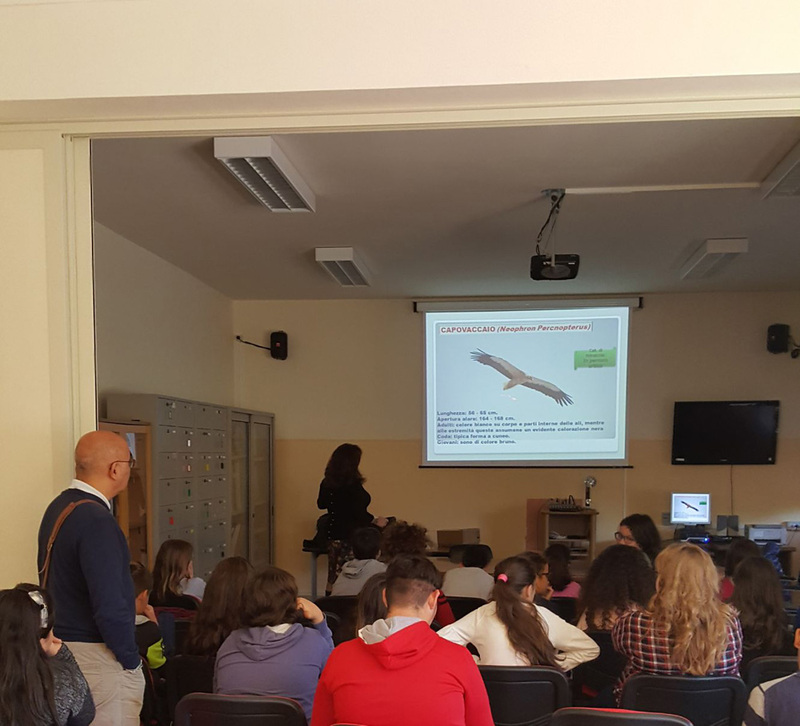 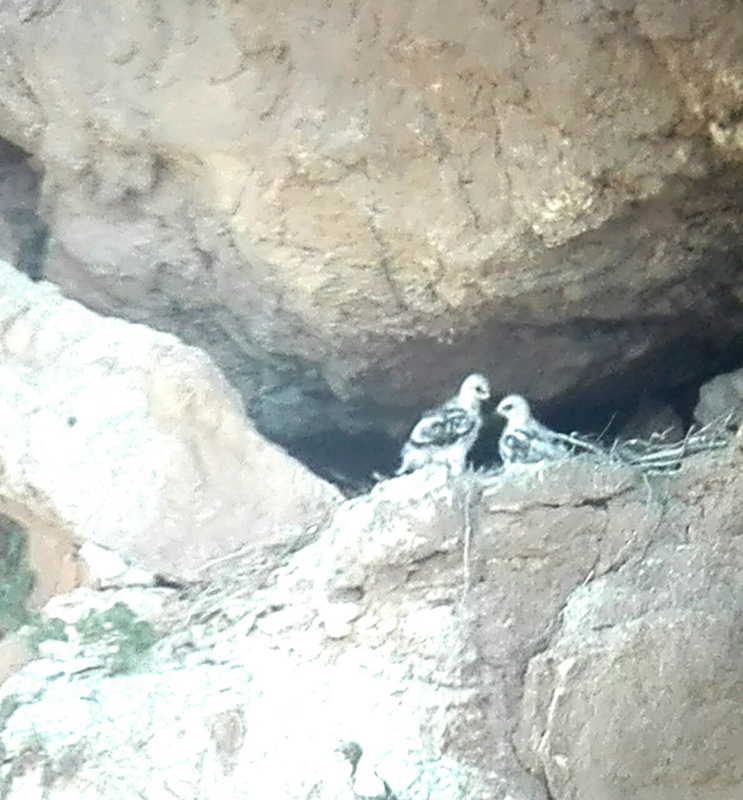 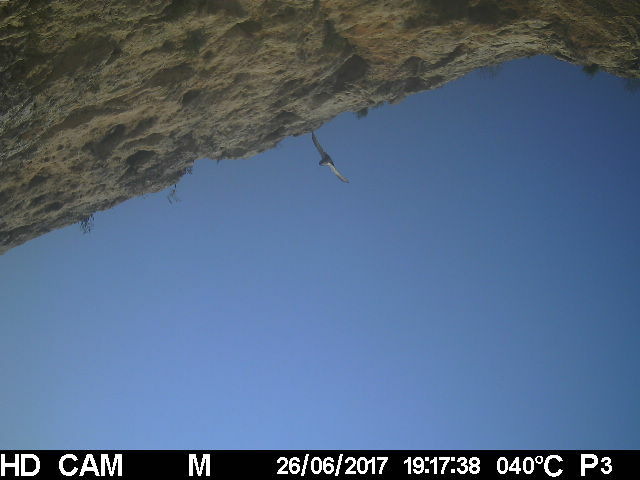 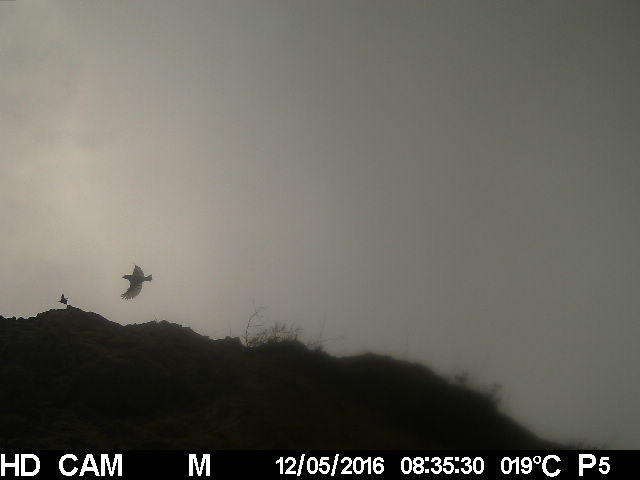 This is an important source of information on the conservation of raptors in Sicily. 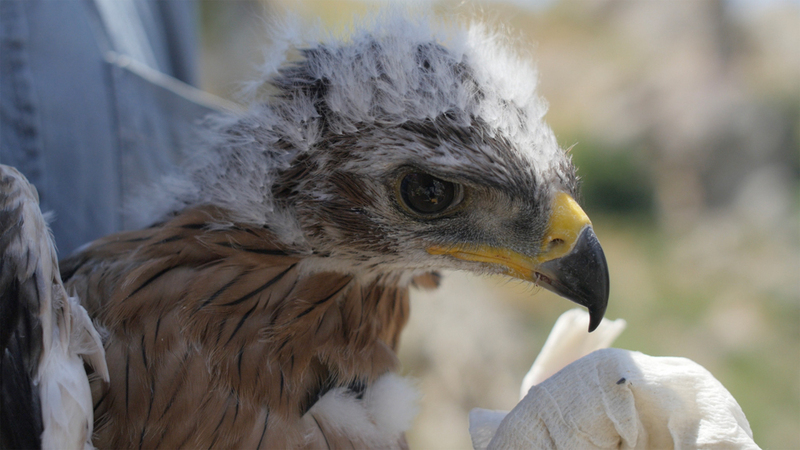 Click on “Download” to access or save the documents. 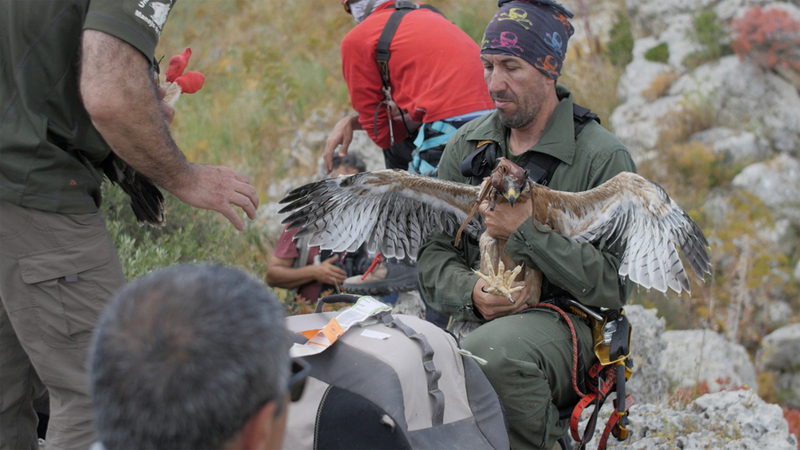 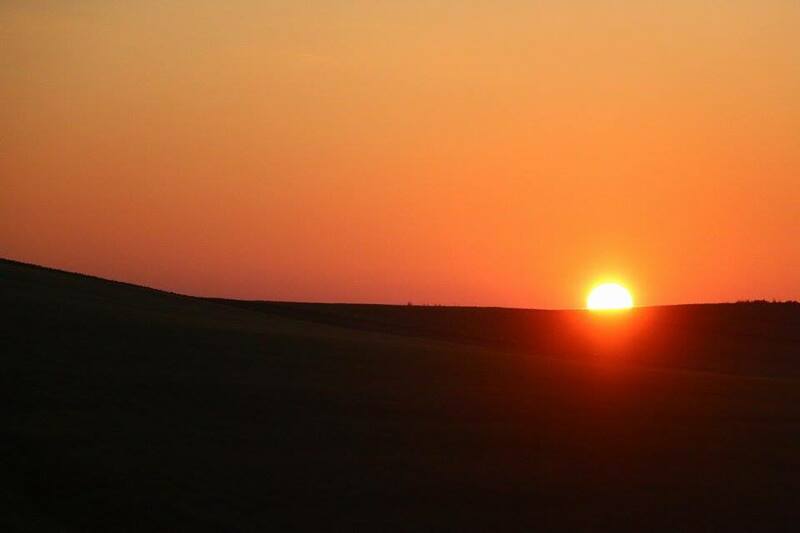 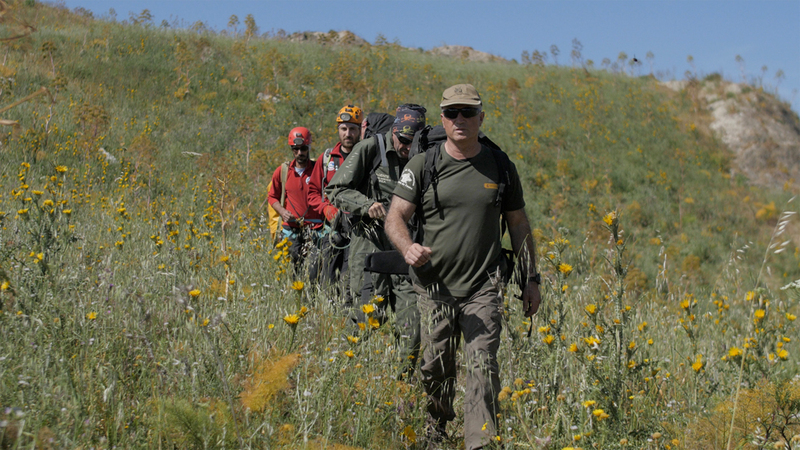 Check out this section to get an insight of what the project team does in the field. 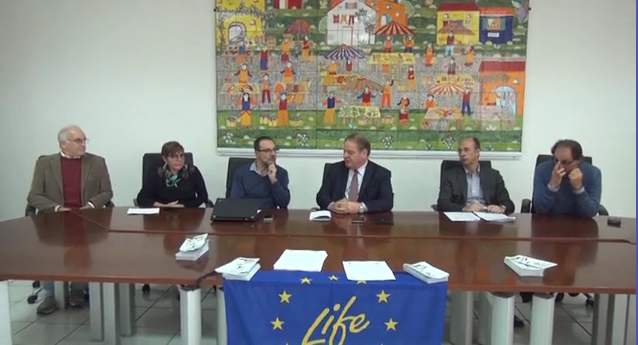 Check out the videos available in the LIFE ConRaSi YouTube channel. 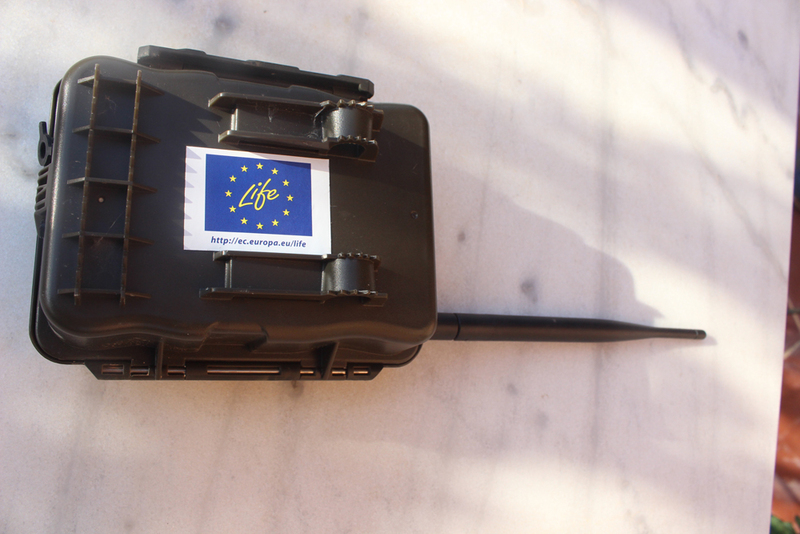 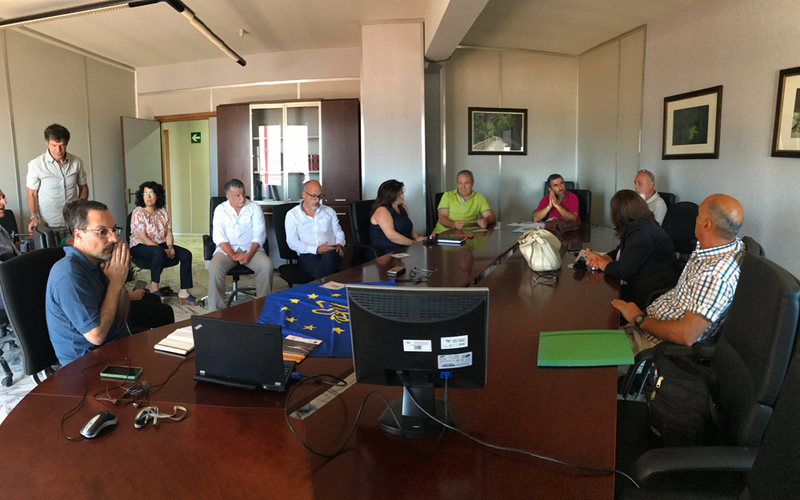 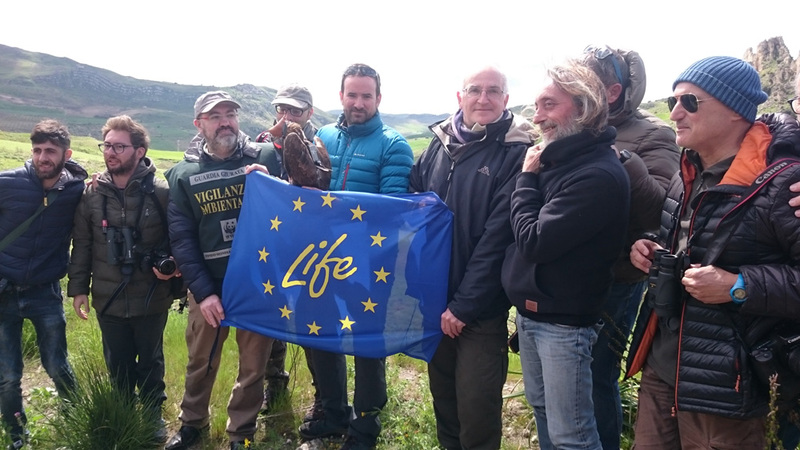 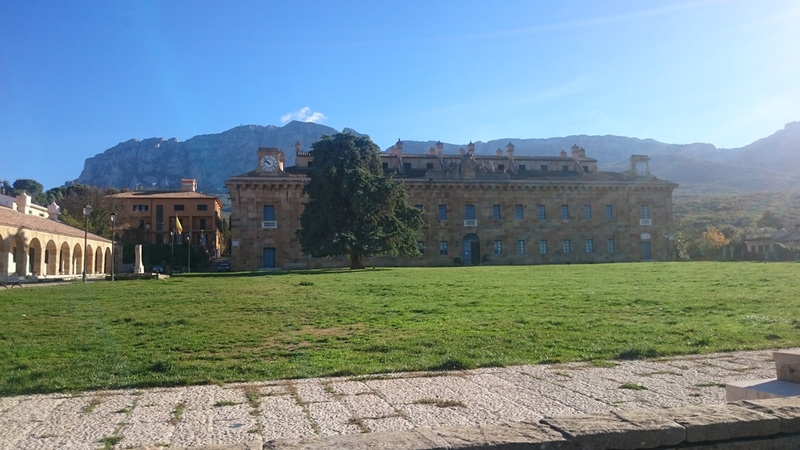 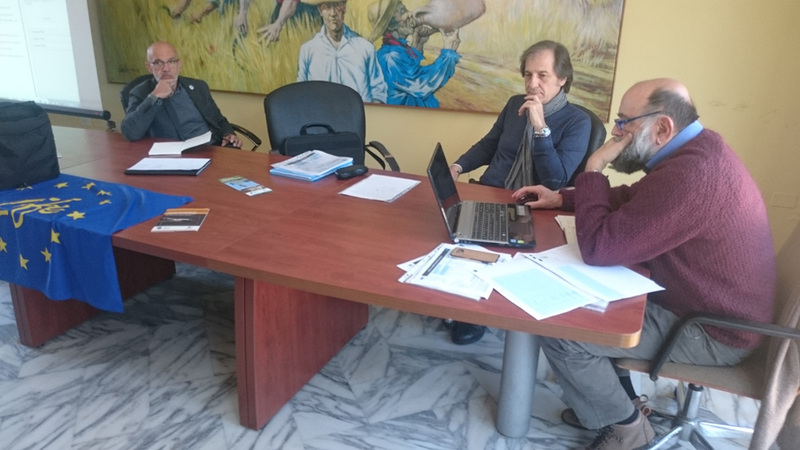 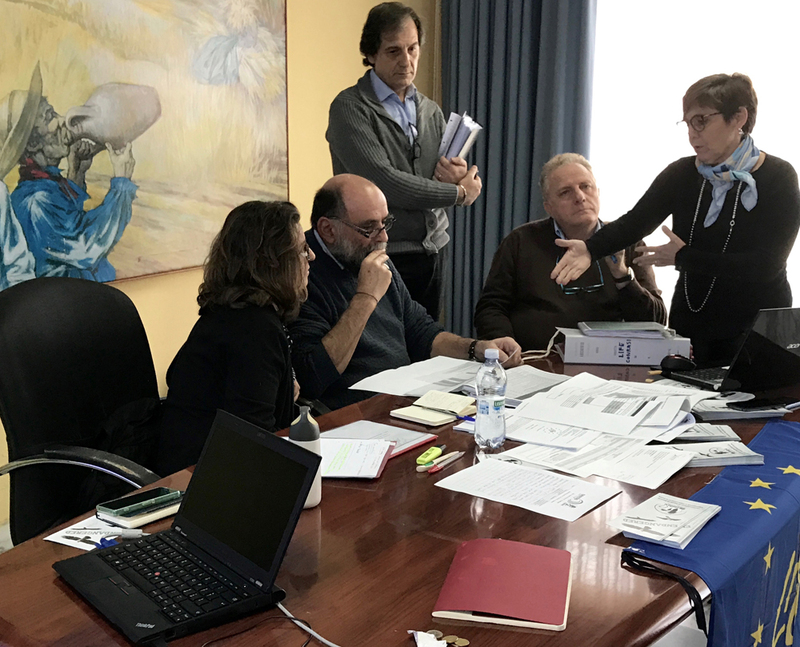 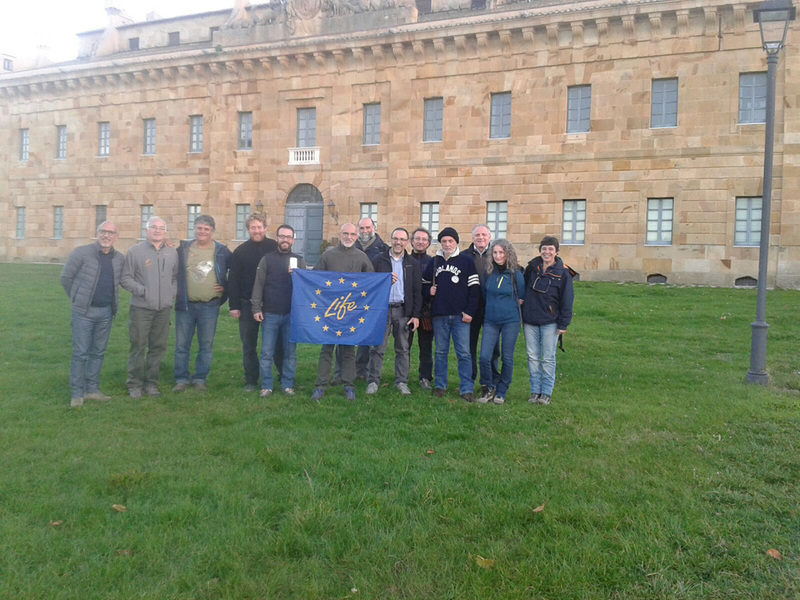 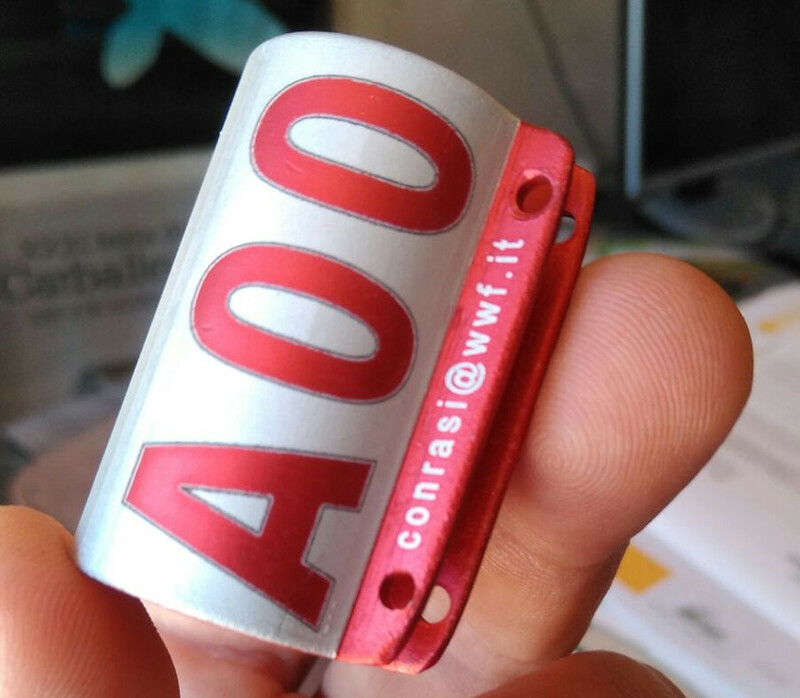 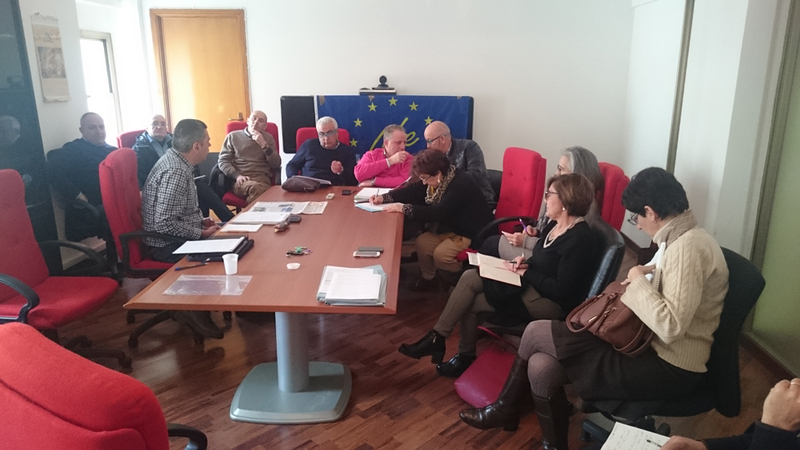 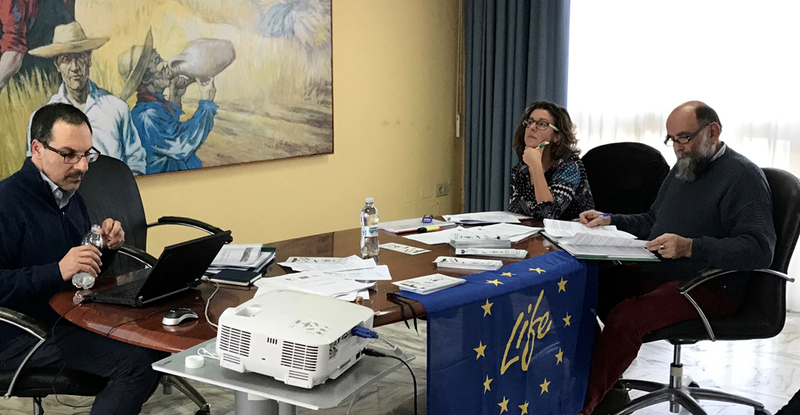 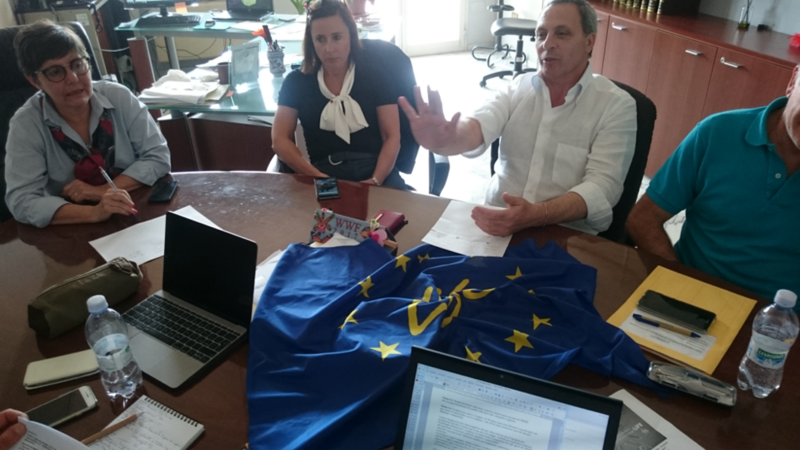 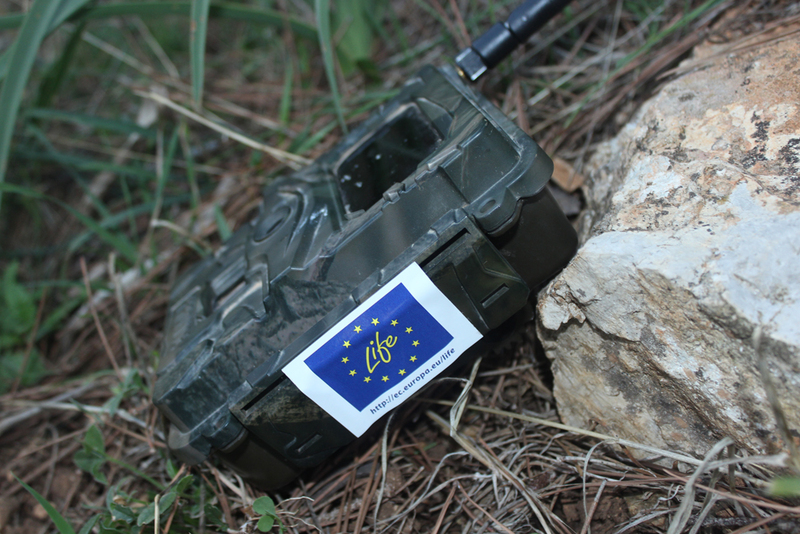 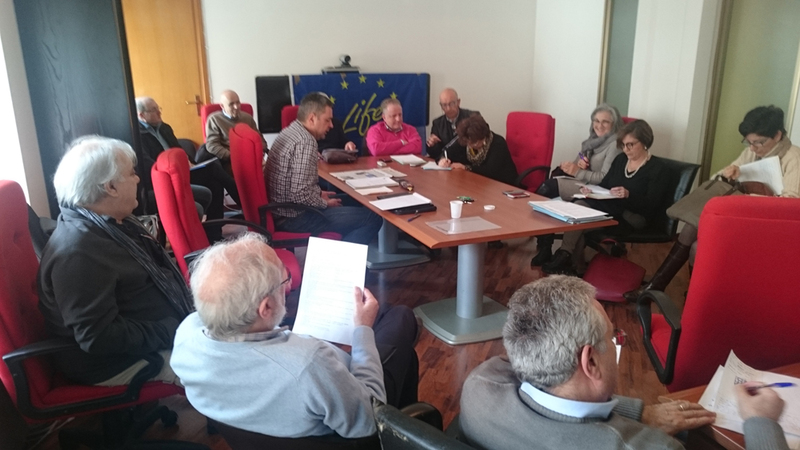 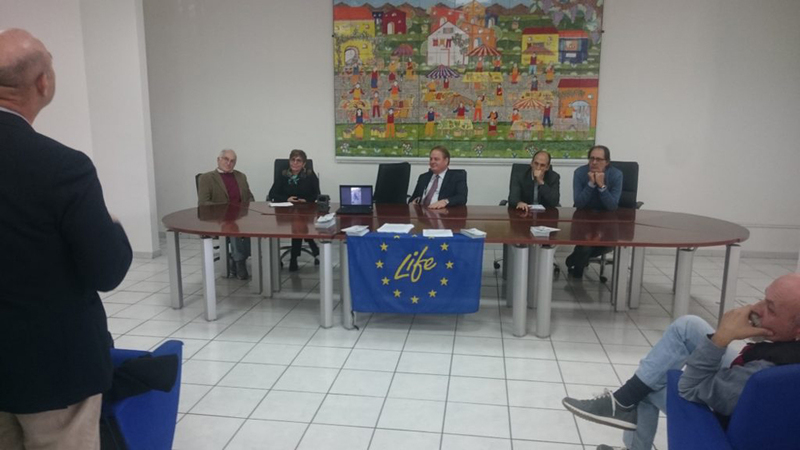 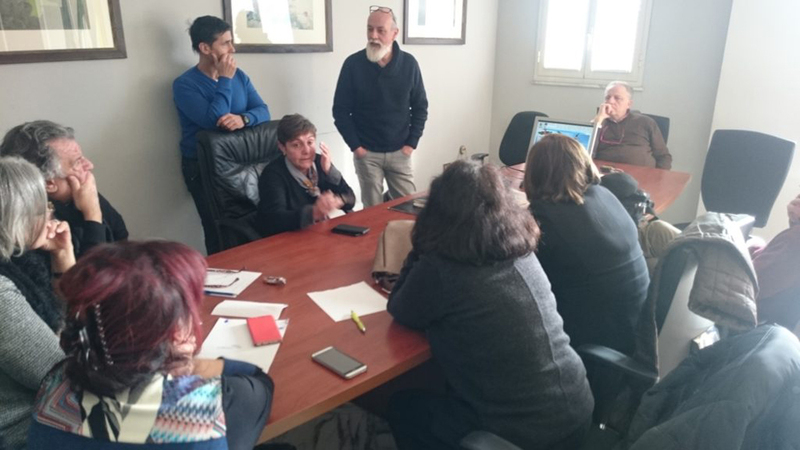 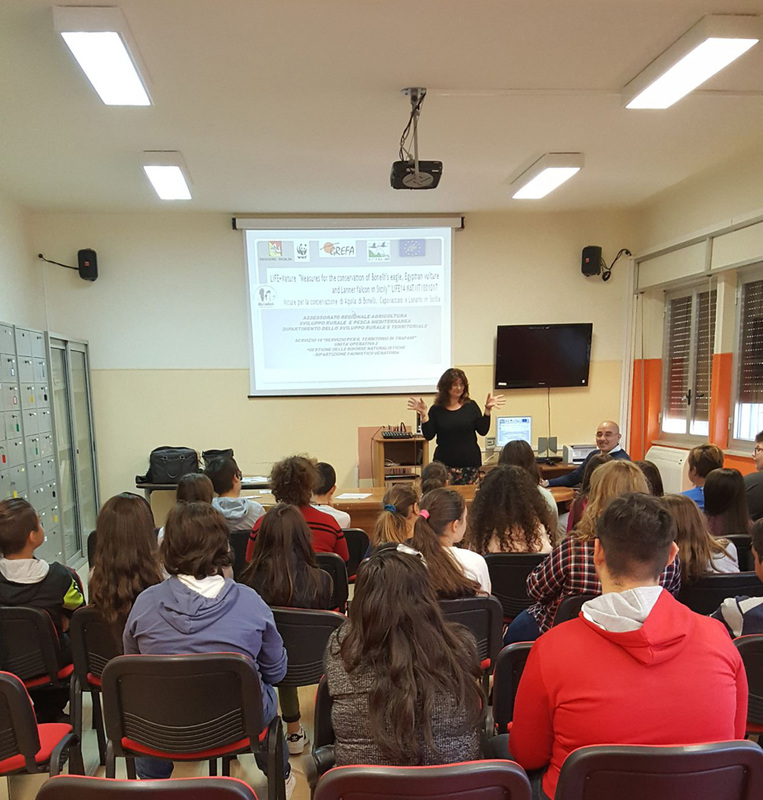 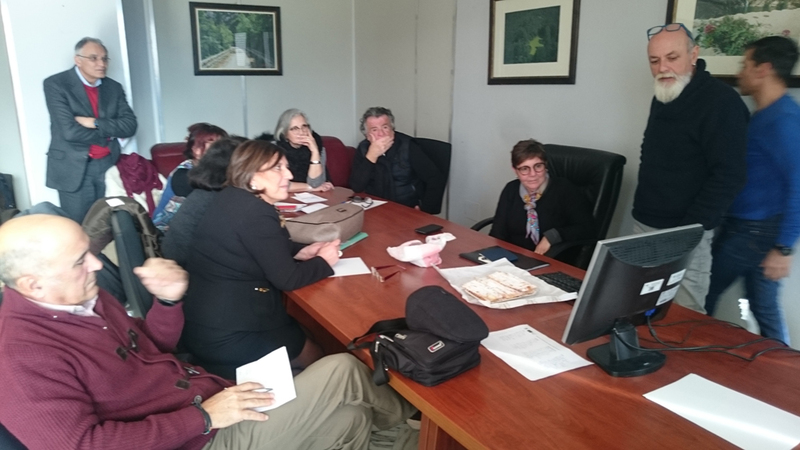 Il progetto LIFE14 NAT/IT/1017 ConRaSi è realizzato nell’ambito del programma LIFE dell’Unione Europea. 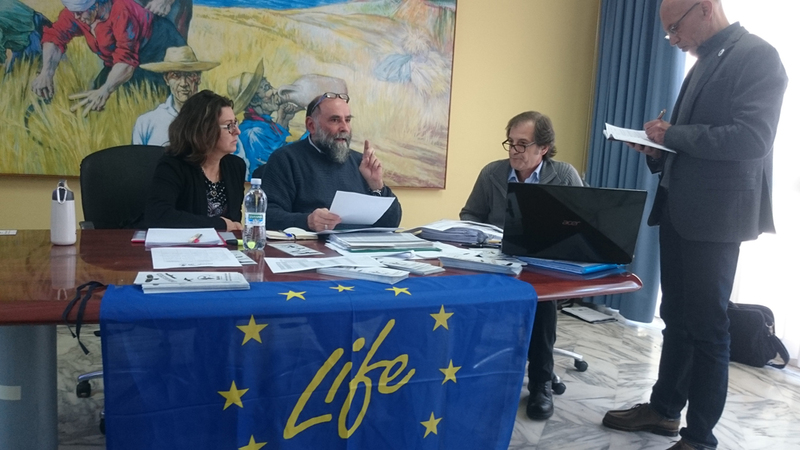 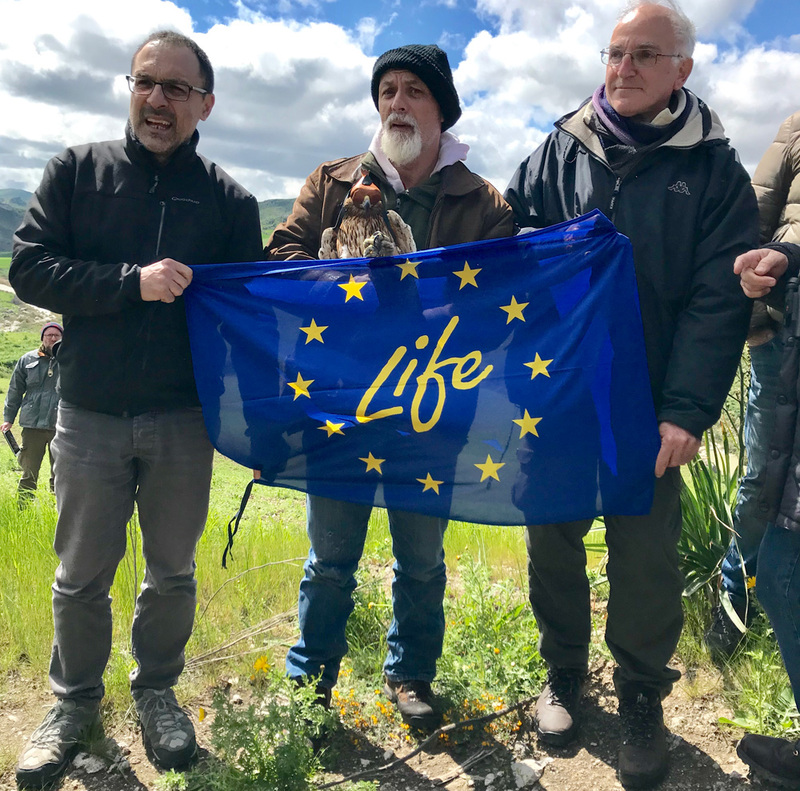 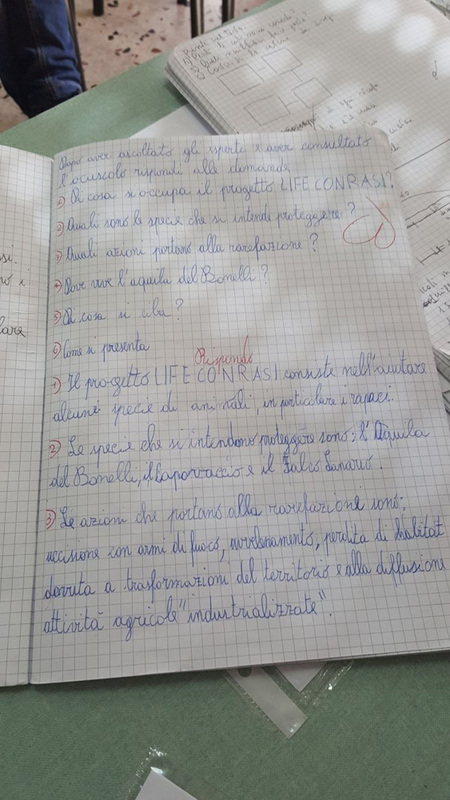 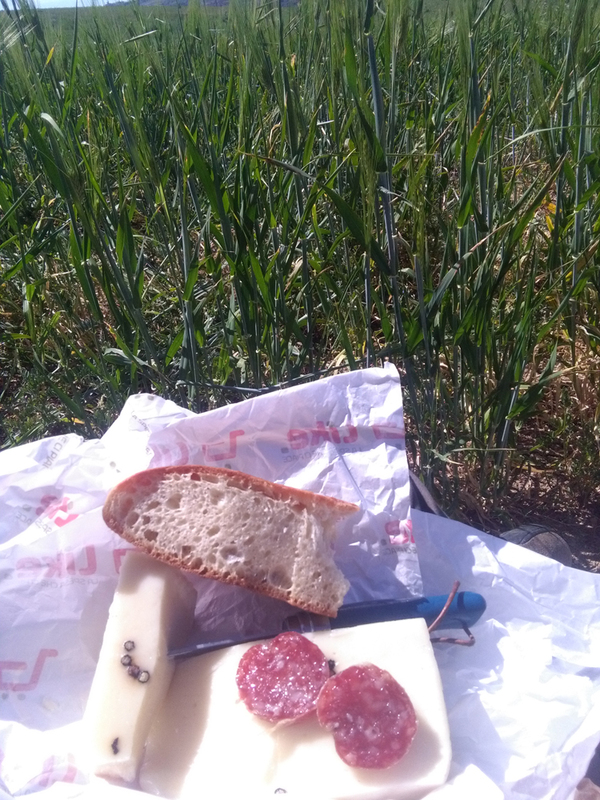 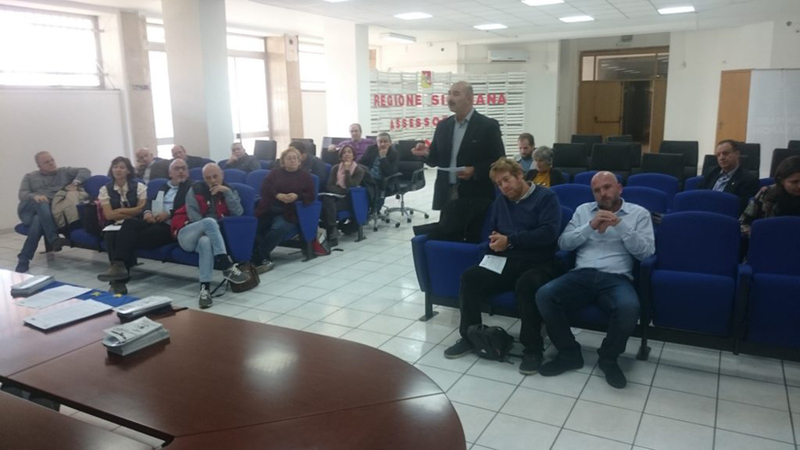 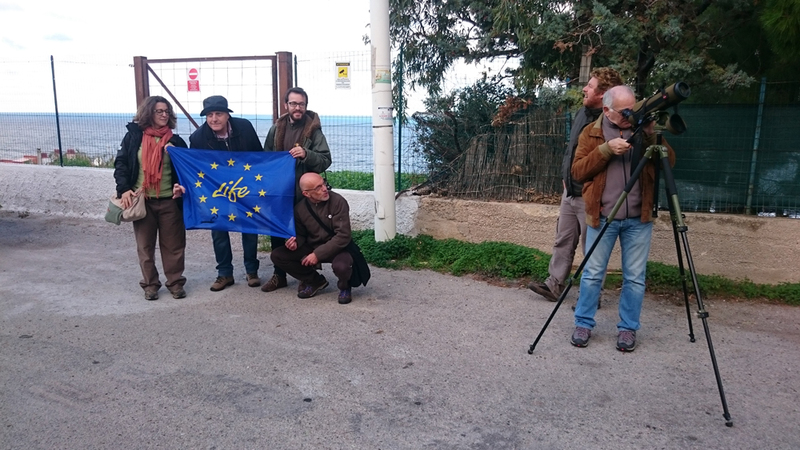 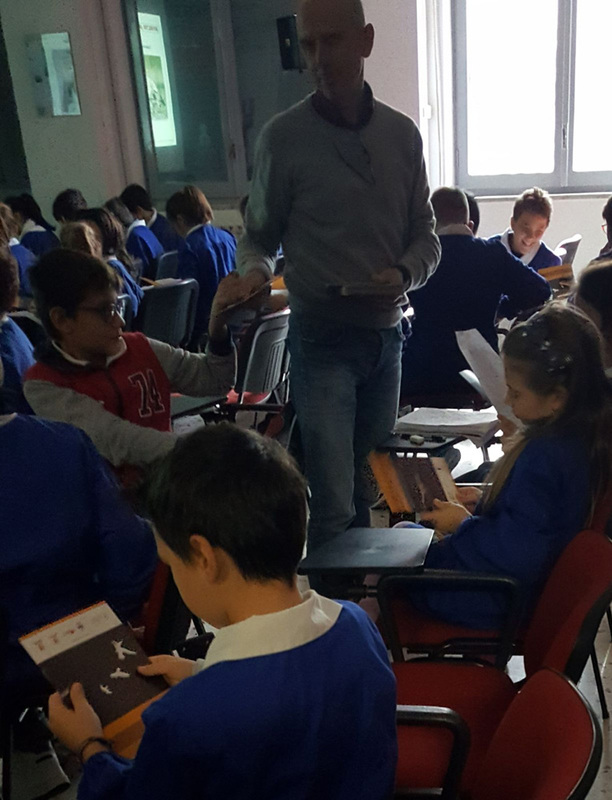 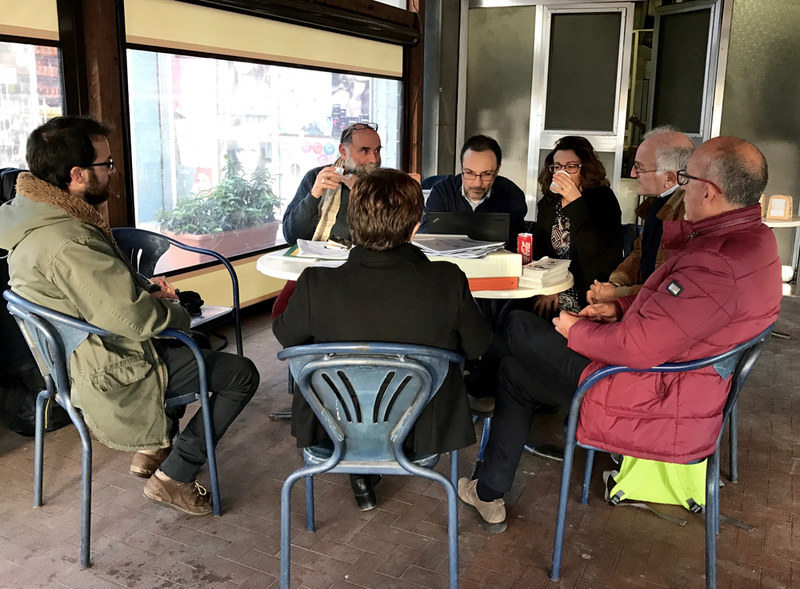 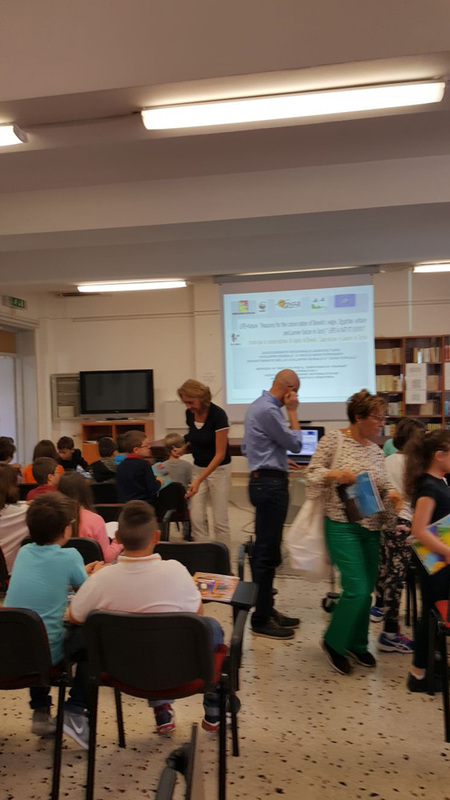 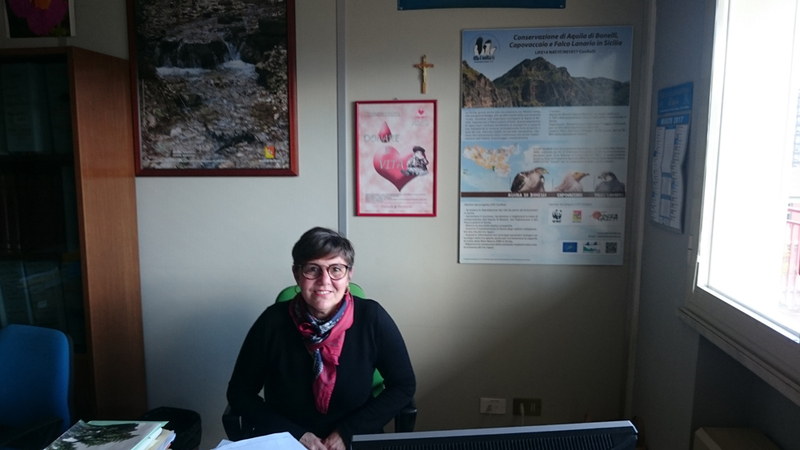 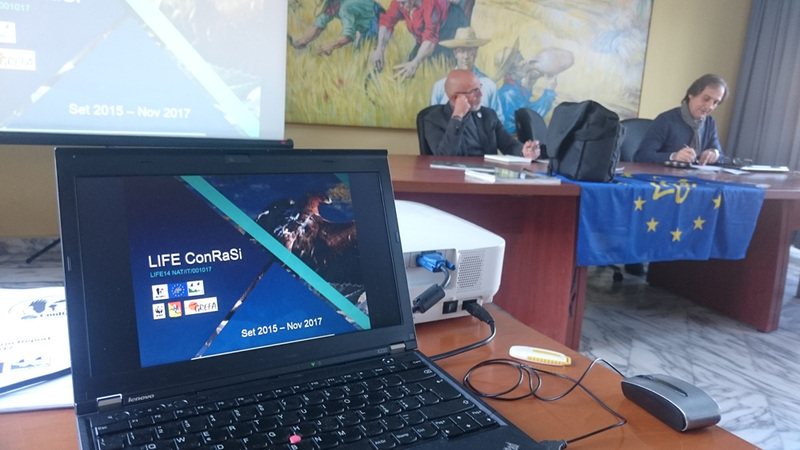 Il progetto LIFE ConRaSI è realizzato nell’ambito del programma LIFE dell’Unione Europea.